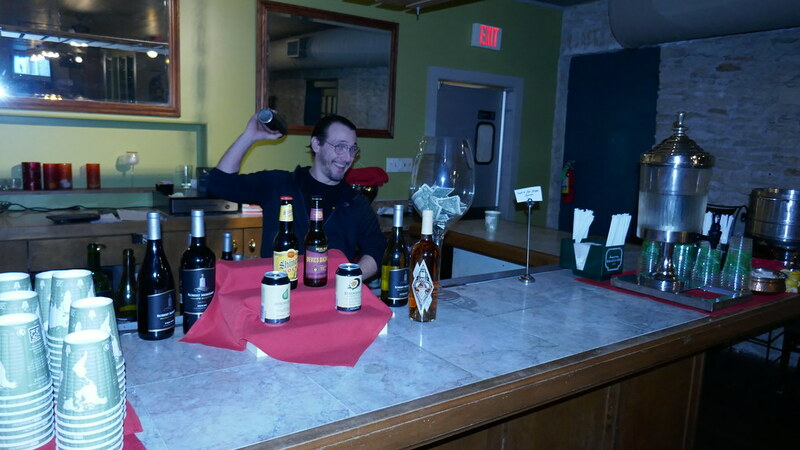 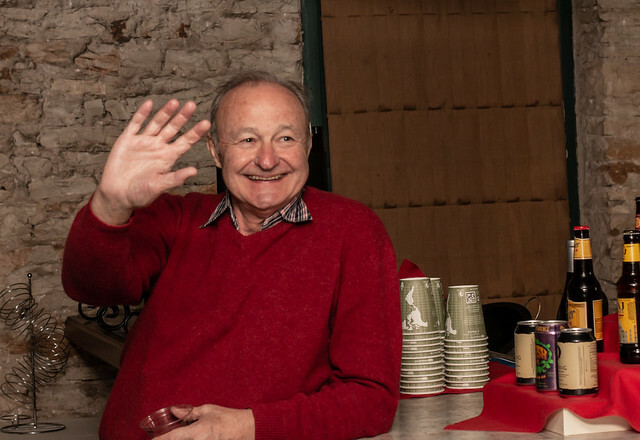 We fell in love with Austin from the moment we arrived - come join us to see why everyone raves about it! 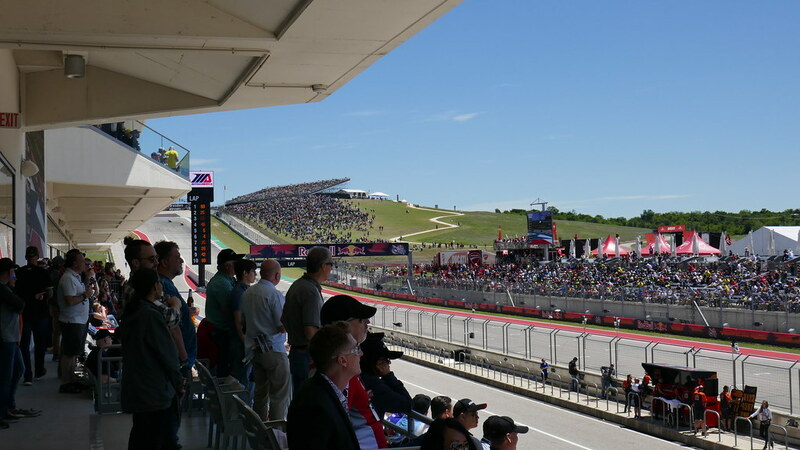 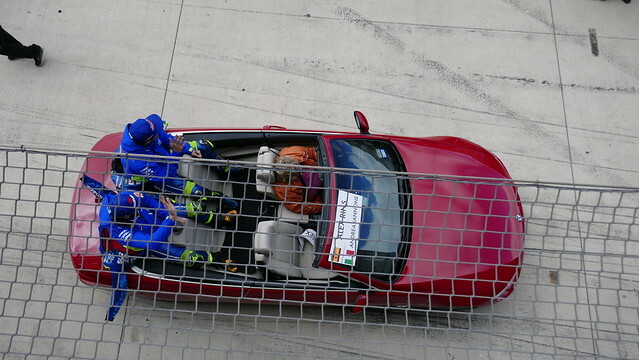 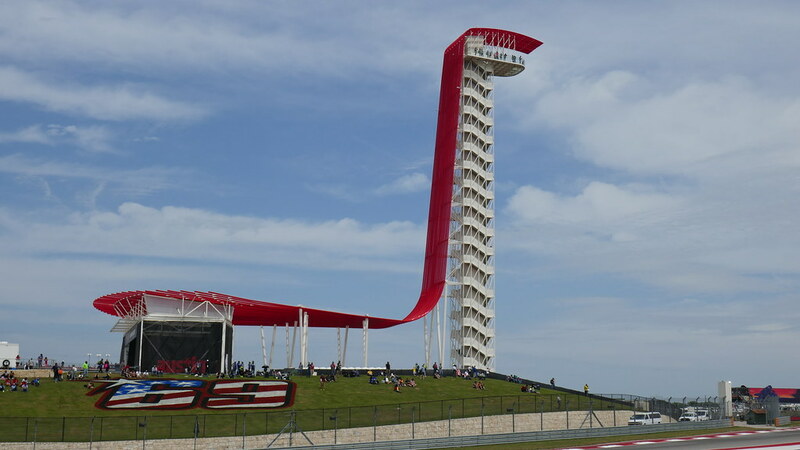 COTA is just 15 minutes from the airport and 30 from downtown! Renowned as the friendliest city in Texas, this is a great destination. Top VIP with paddock access, super opening party with Pramac Ducati! 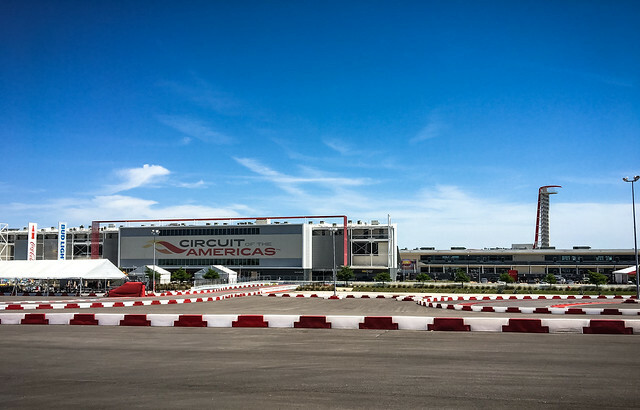 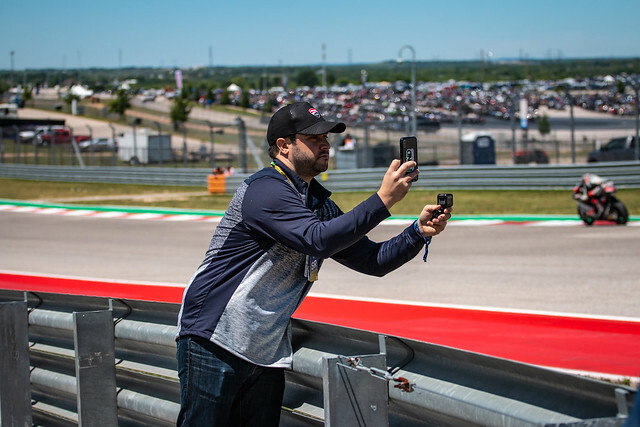 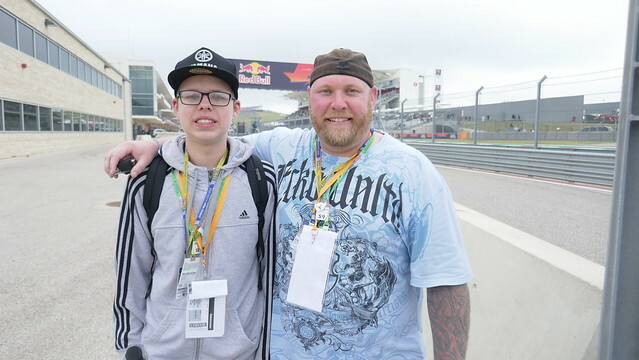 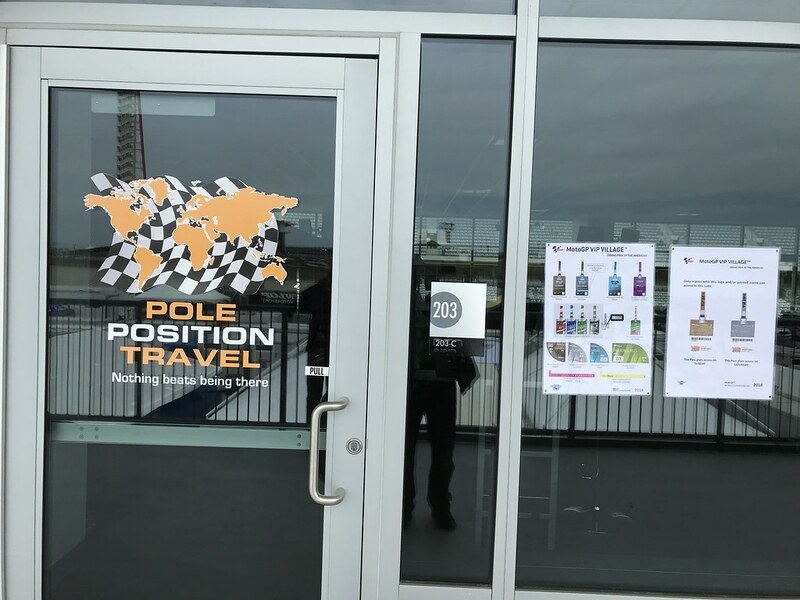 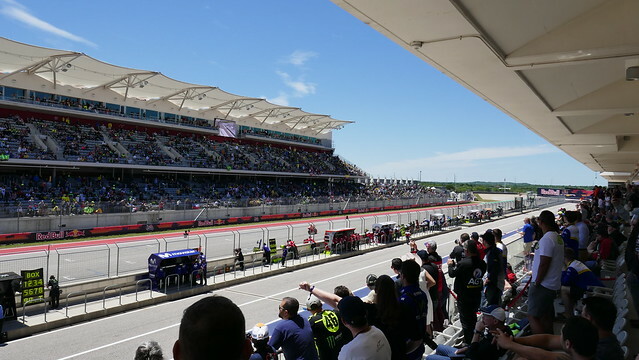 Texas Grand Prix 2019 is published! 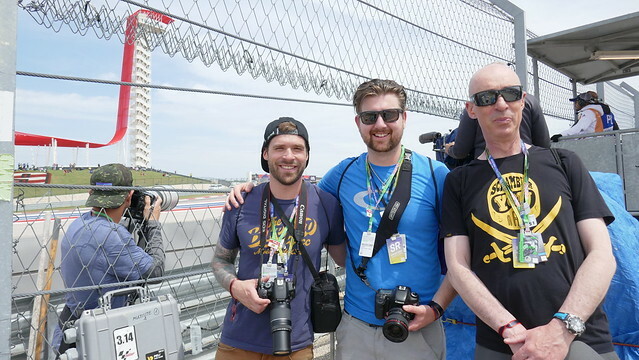 The weekend started in downtown Austin with 6th street bustling with race energy, live music, and the aroma of BBQ and tacos flooding the street. 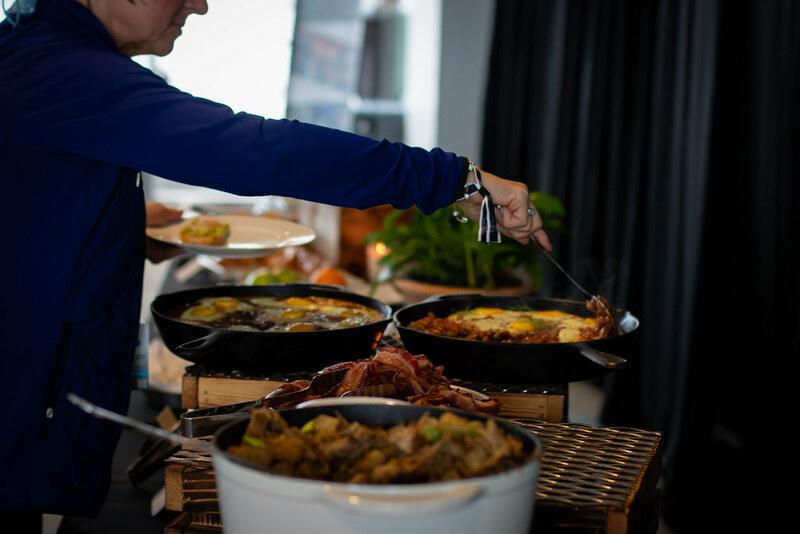 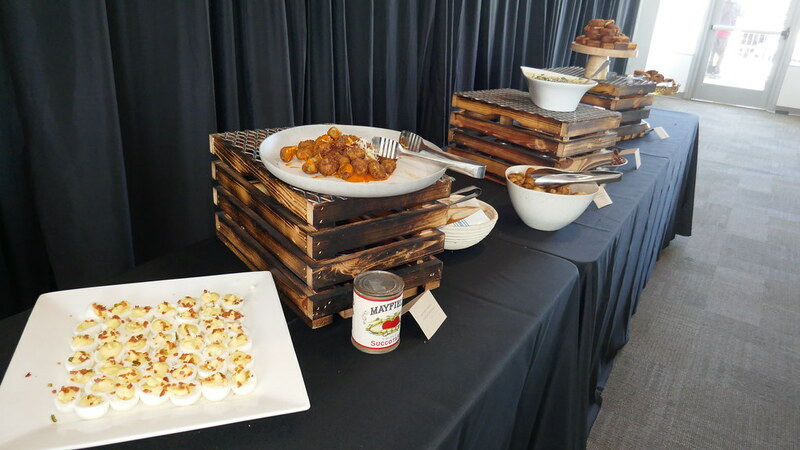 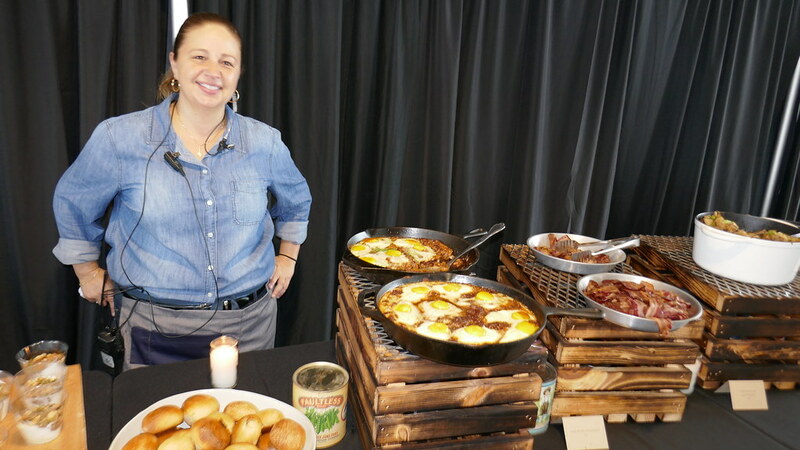 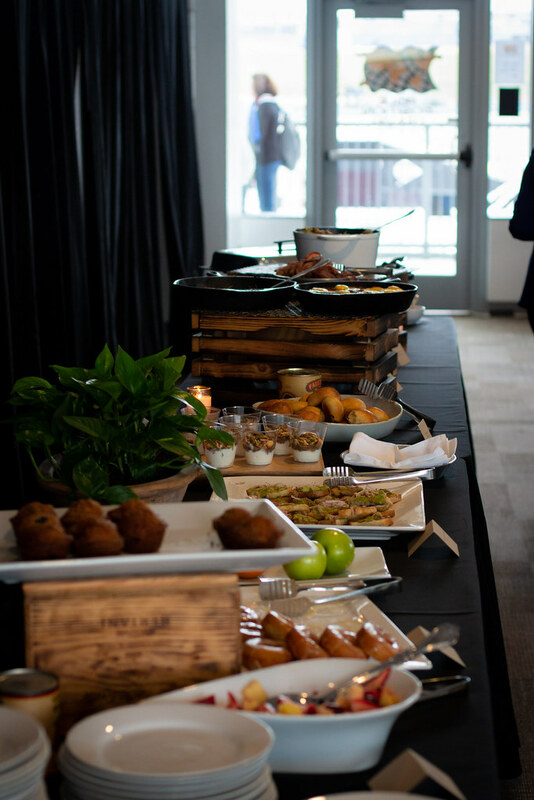 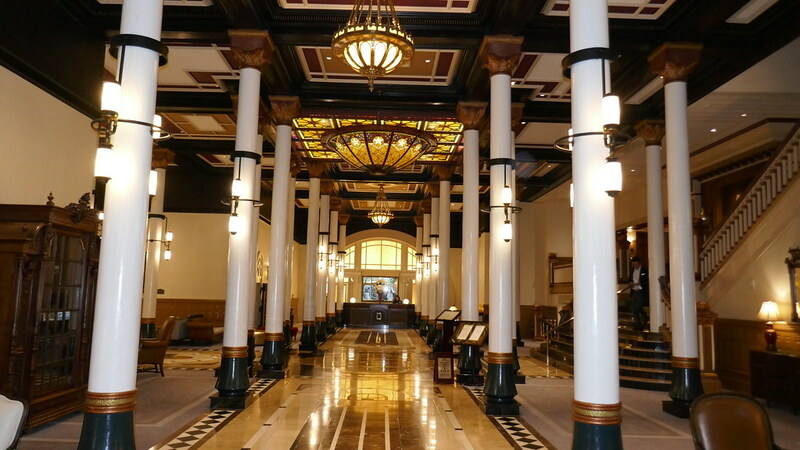 This year we featured our Deluxe package at the historic Driskill hotel, and it couldn't have been a more authentic way to be welcomed to Texas. 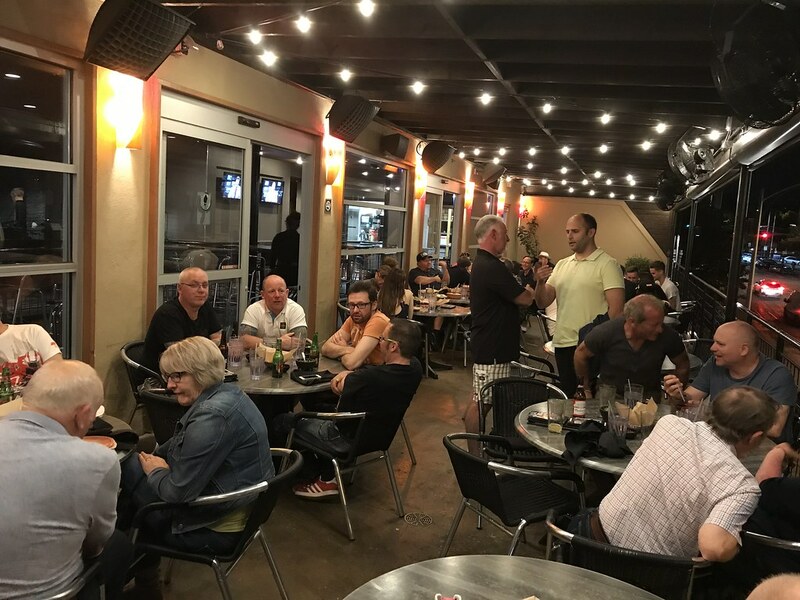 Part of the group joined us for a welcome drink there on Thursday, and others in the group checked out the energetic Handlebar just down the street, with great beer and a lively rooftop patio. 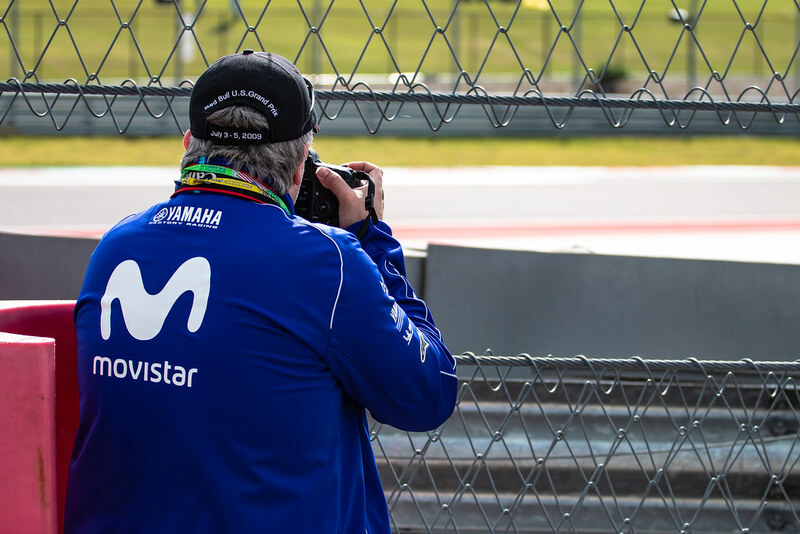 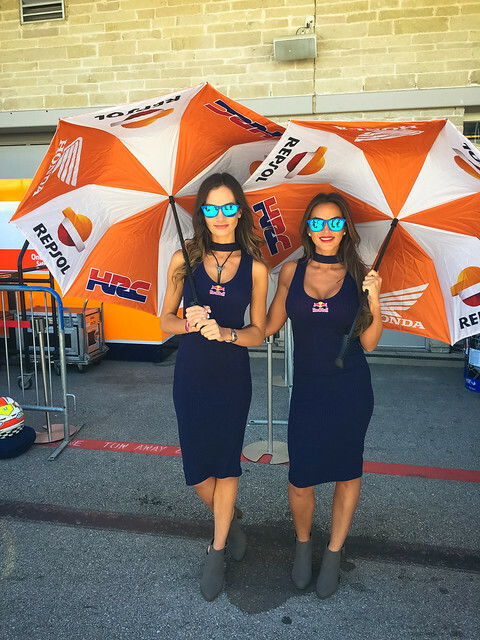 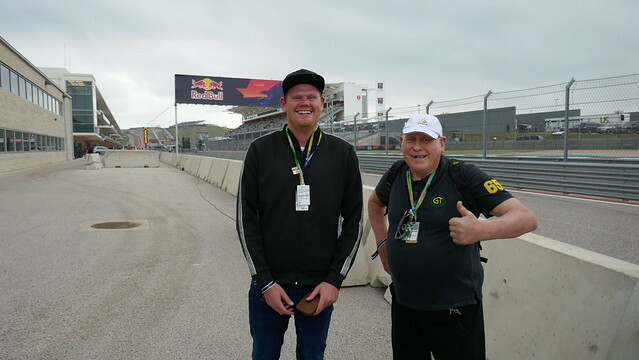 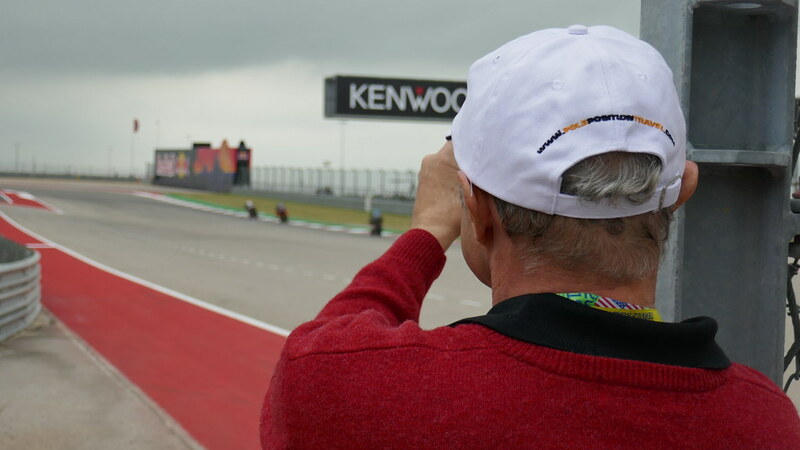 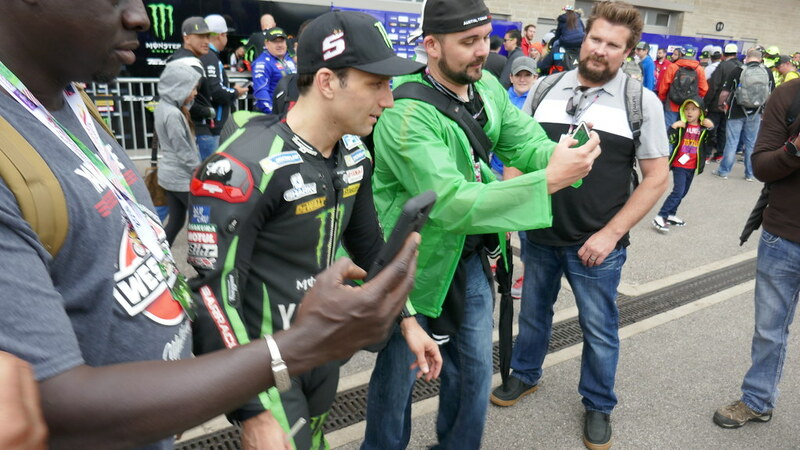 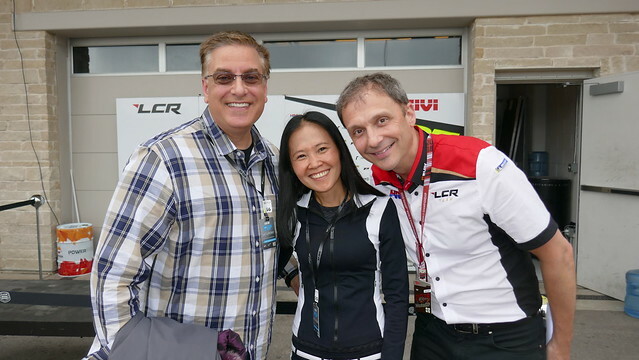 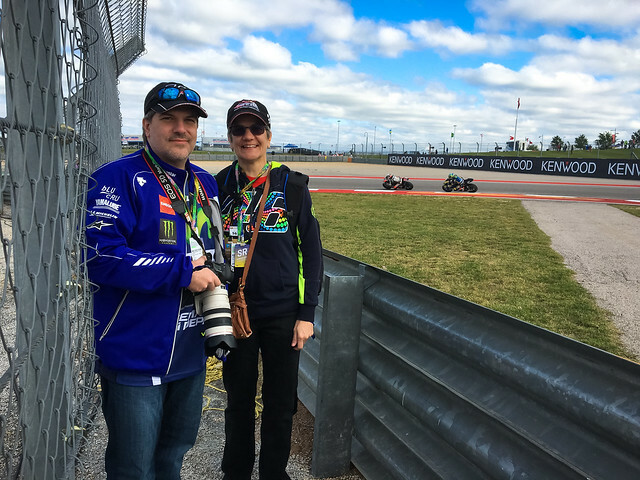 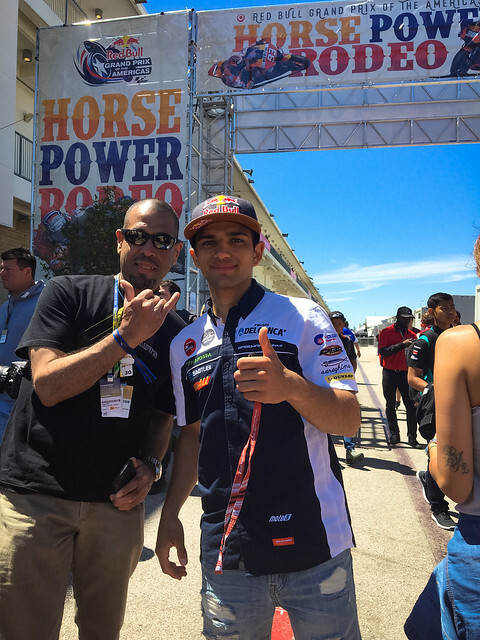 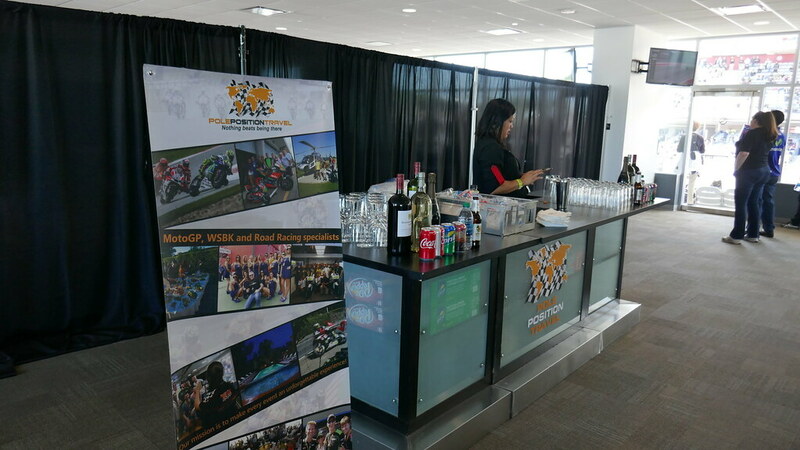 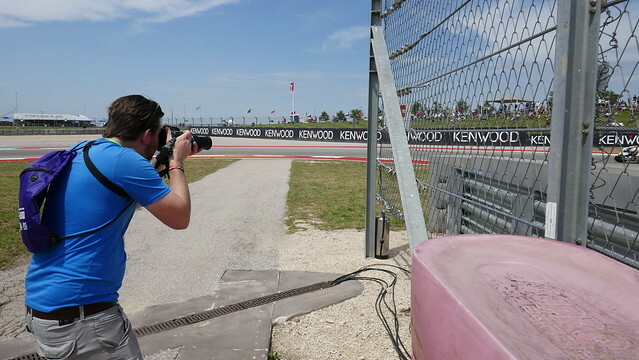 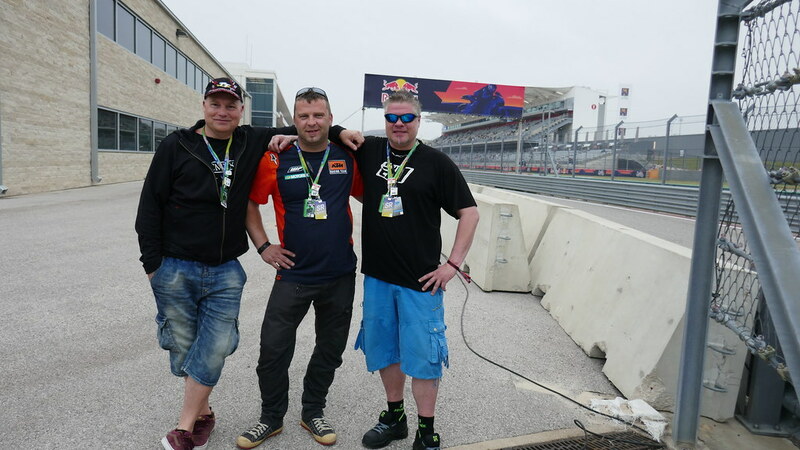 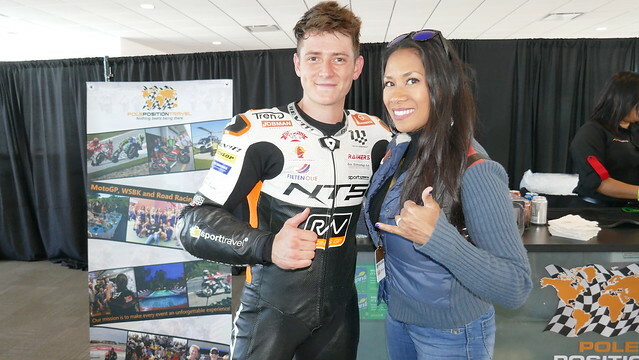 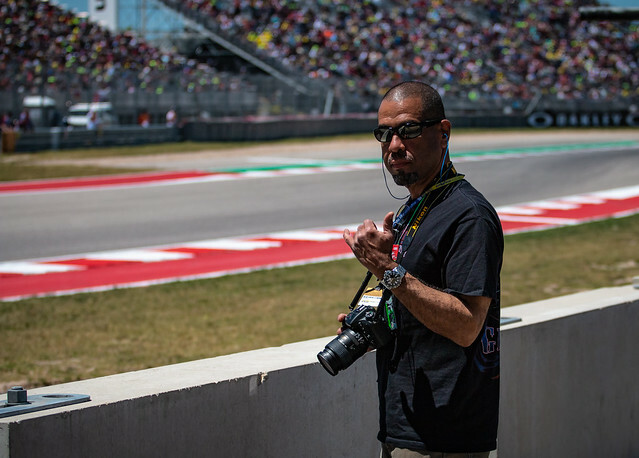 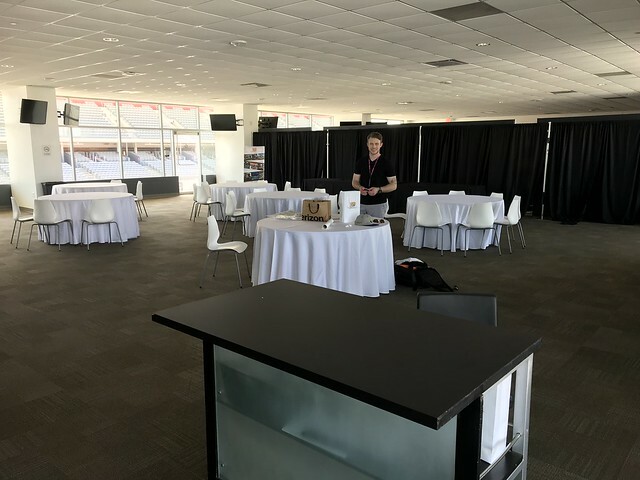 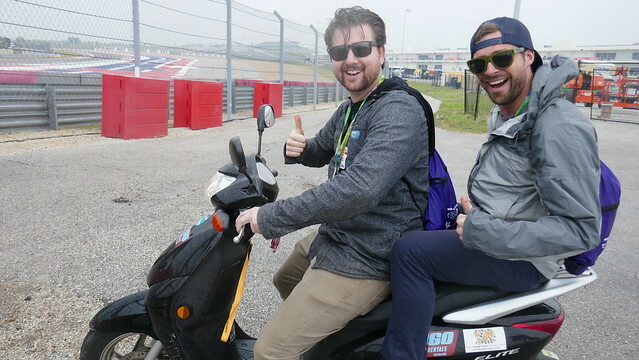 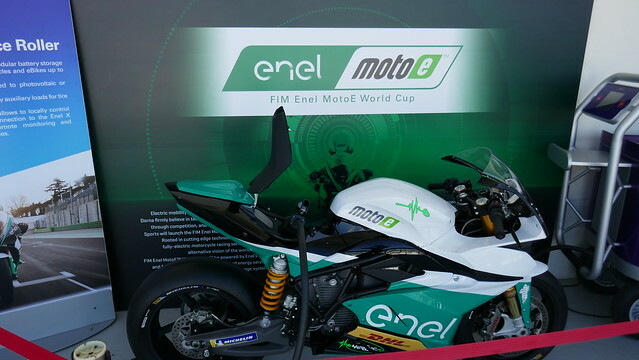 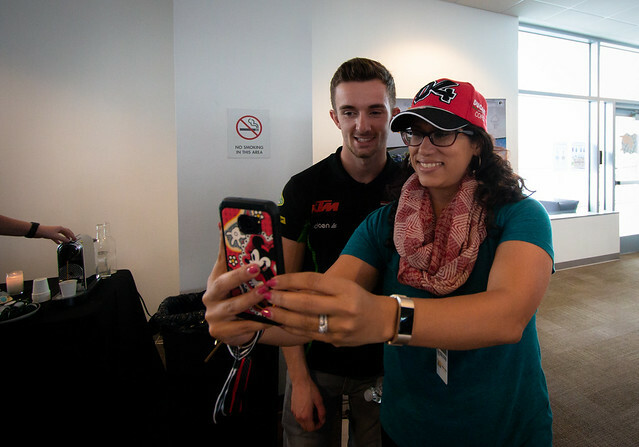 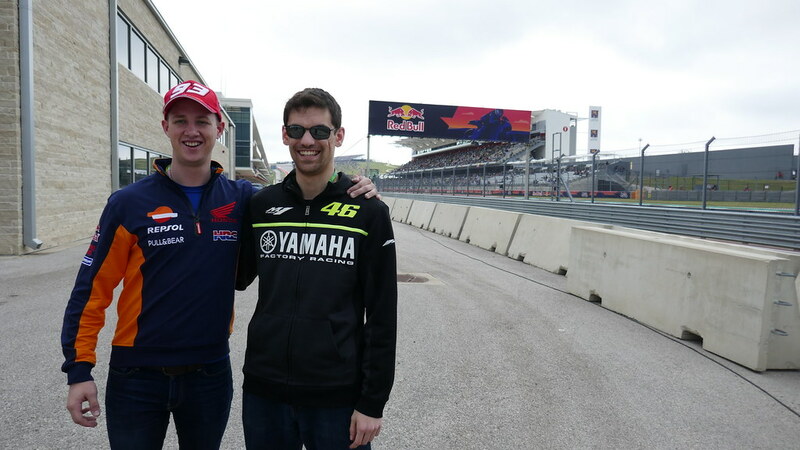 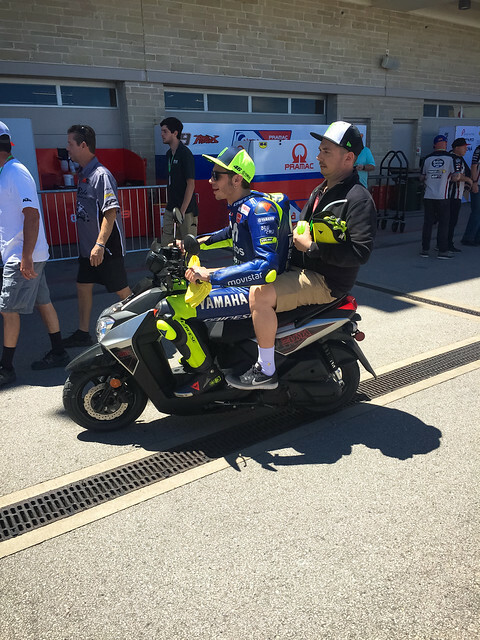 On Friday we commenced the MotoGP experience and headed to the track. 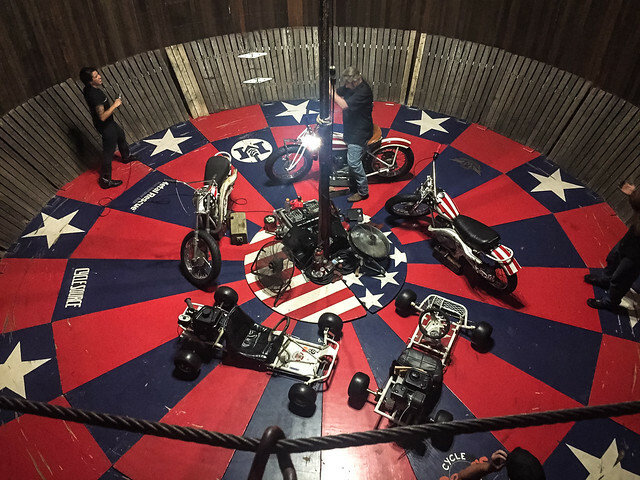 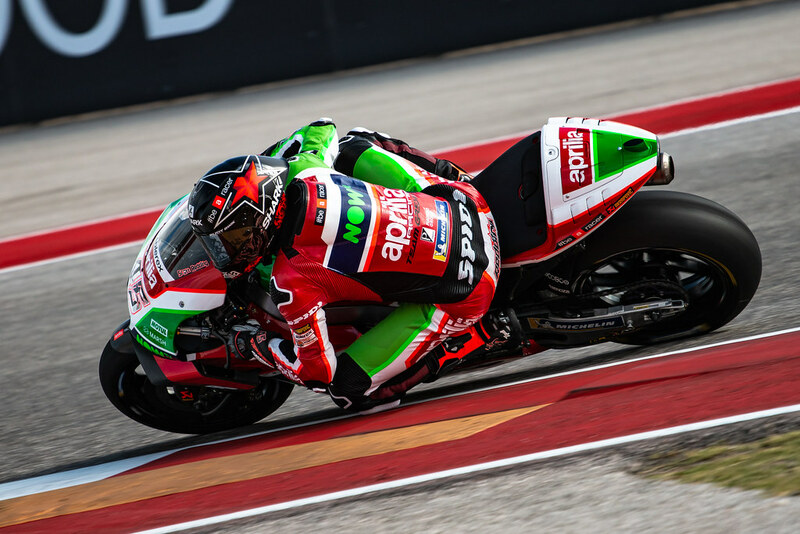 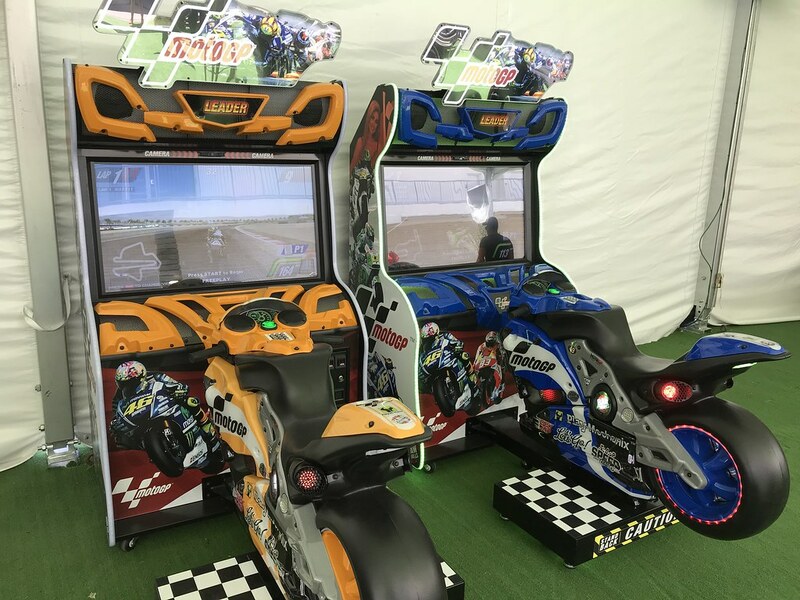 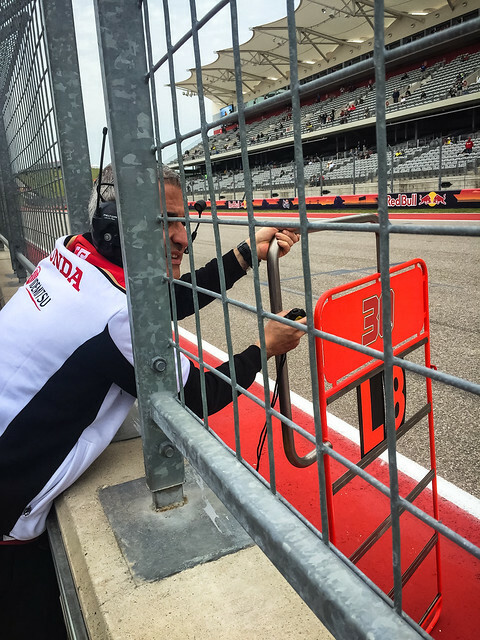 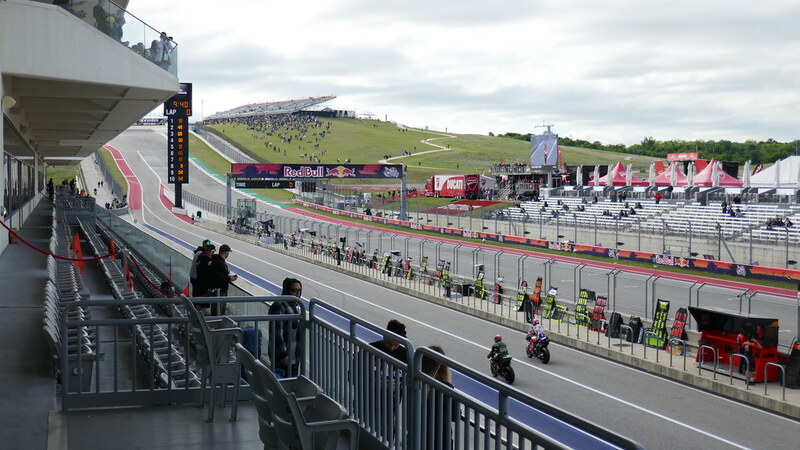 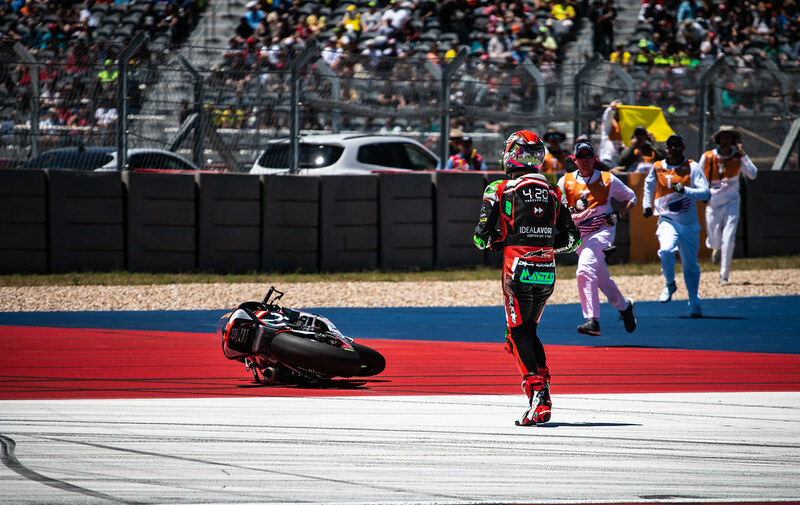 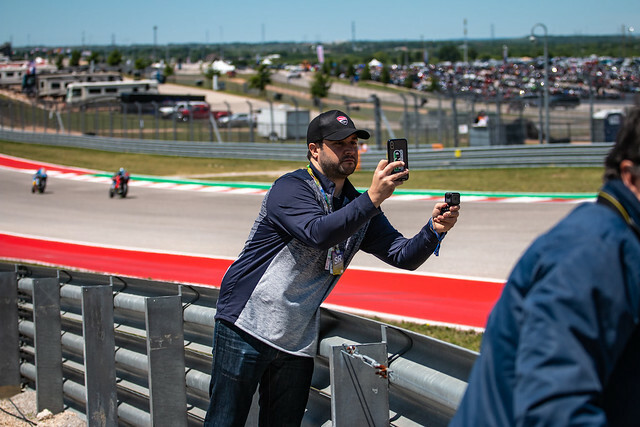 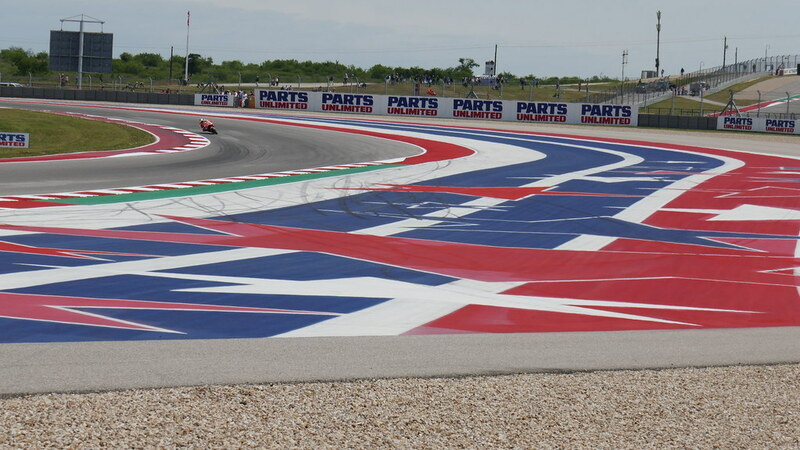 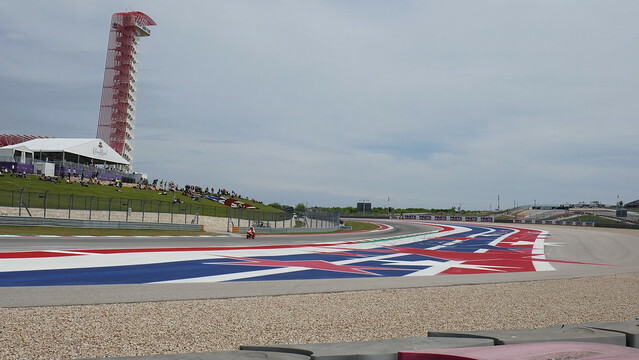 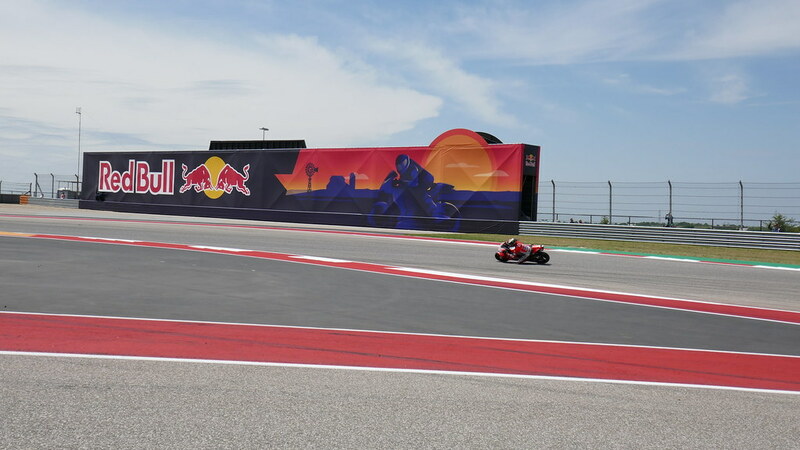 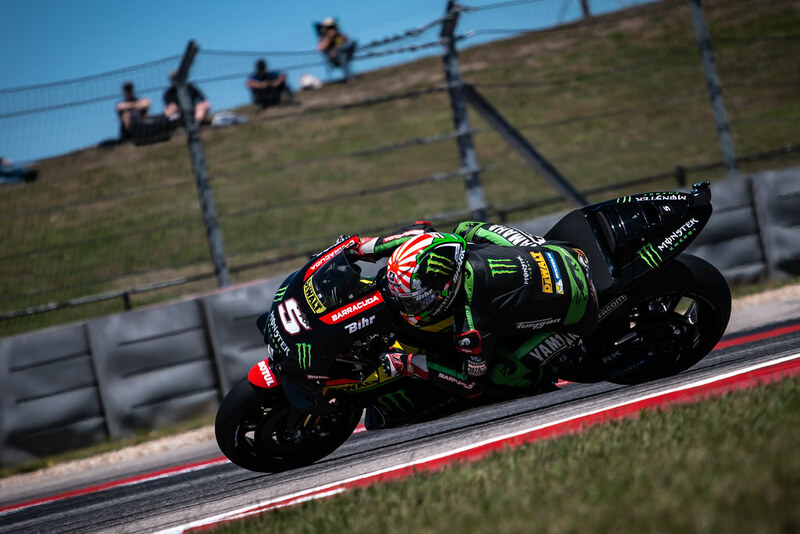 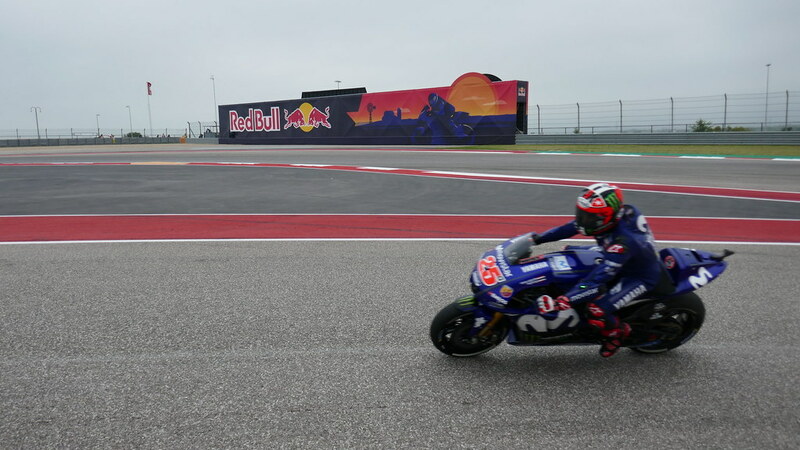 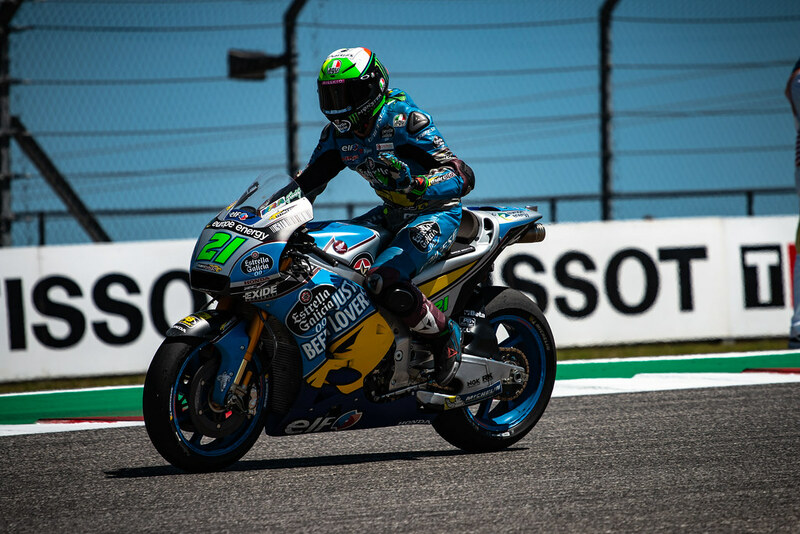 There was lots of talk about COTA's efforts to correct the surface of the track, and the riders were eager to test out the new experience. 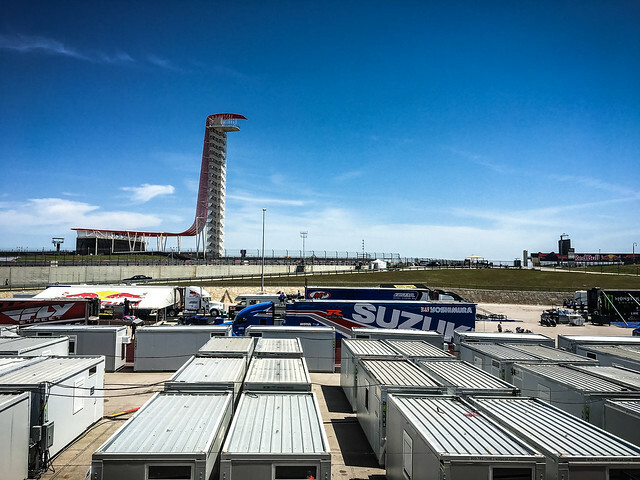 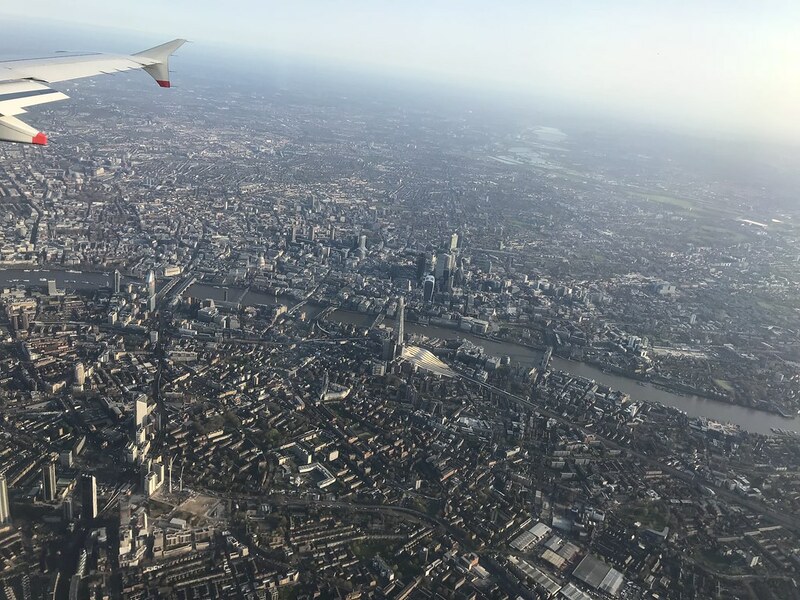 Friday was beautiful weather, while Saturday was slotted for rain, so the teams knew they would have to make Friday count in anticipation of a dry, sunny race day. 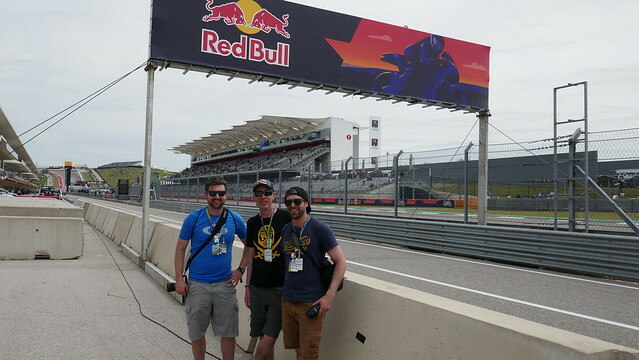 We enjoyed exploring the paddock and track, and occasionally popped up to the VIP Village suite for a rare occasion of shade and rest. 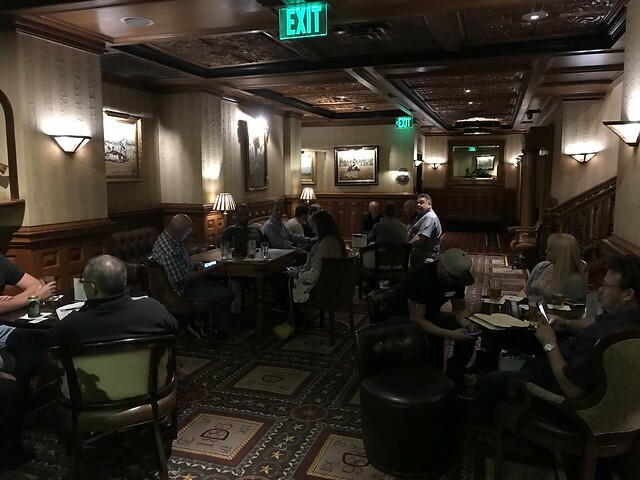 Friday evening we made our traditional pilgrimage to the Clay Pit in downtown Austin for our opening dinner. 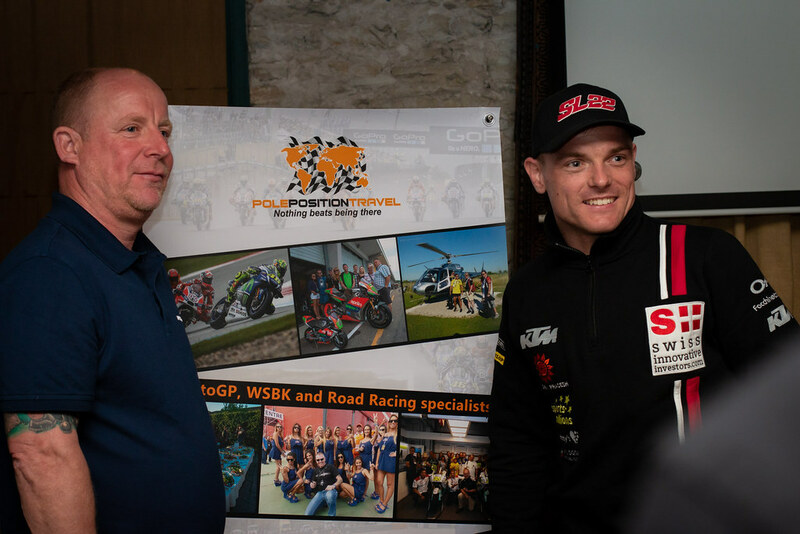 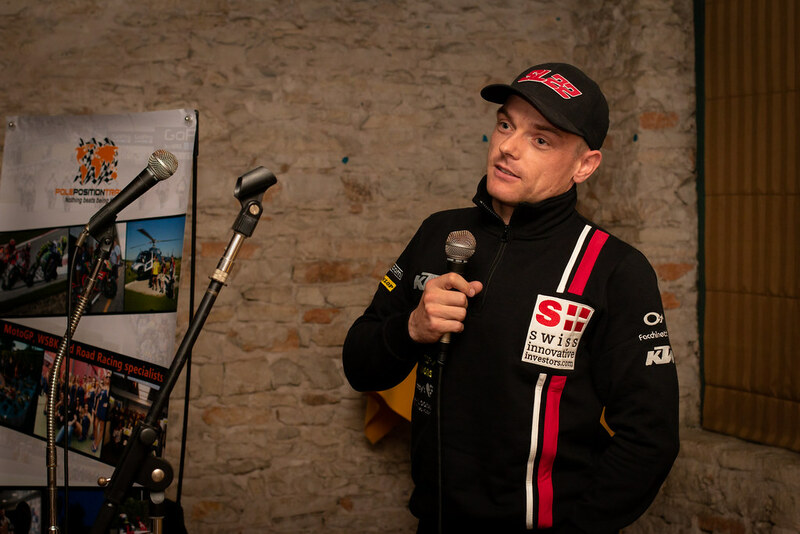 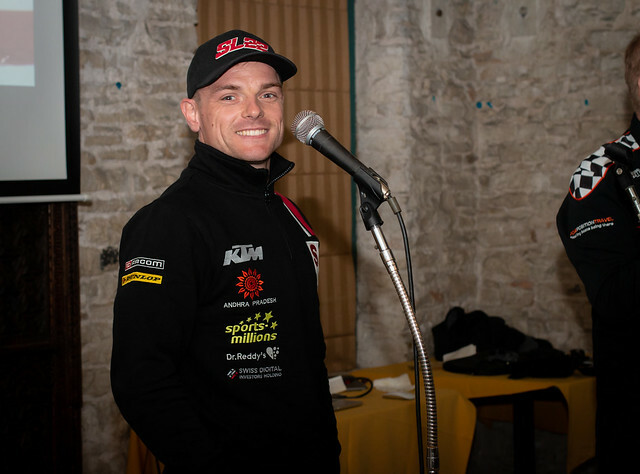 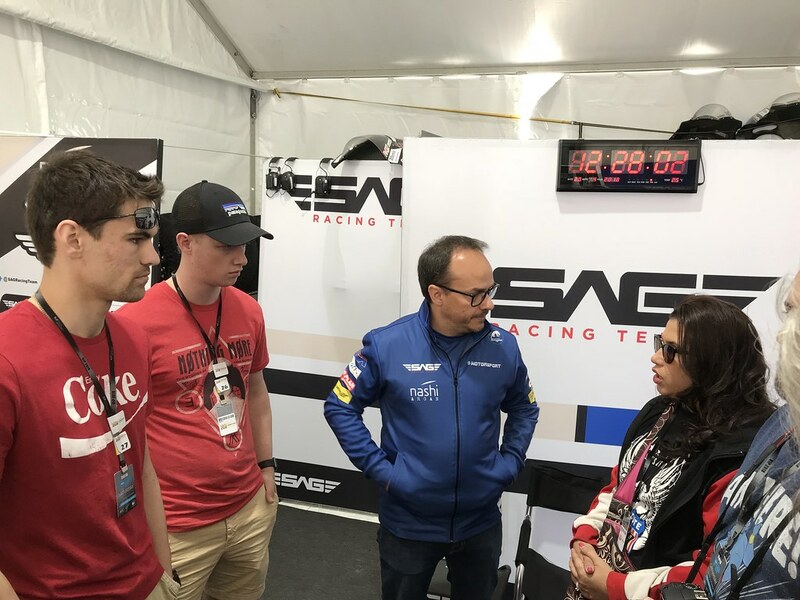 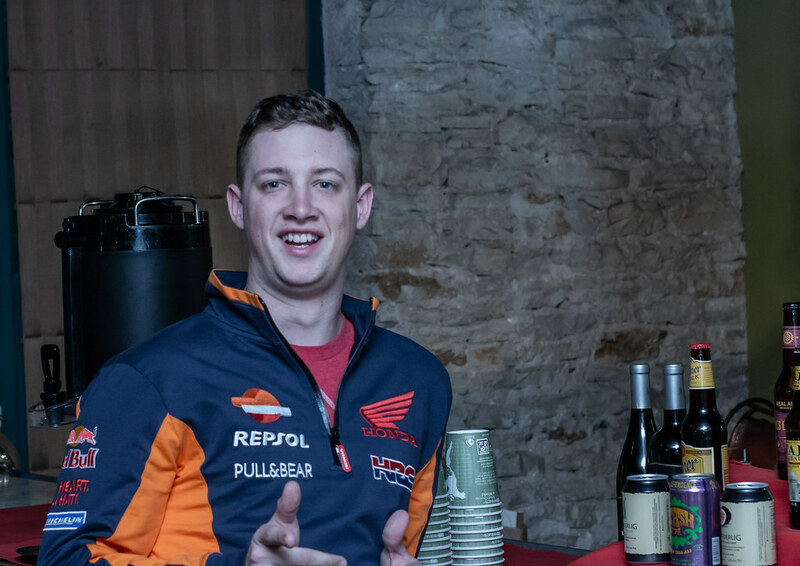 We were joined by Sam Lowes and Manuel Pecino as they dove in to the challenges and experiences with the newly modified race circuit. 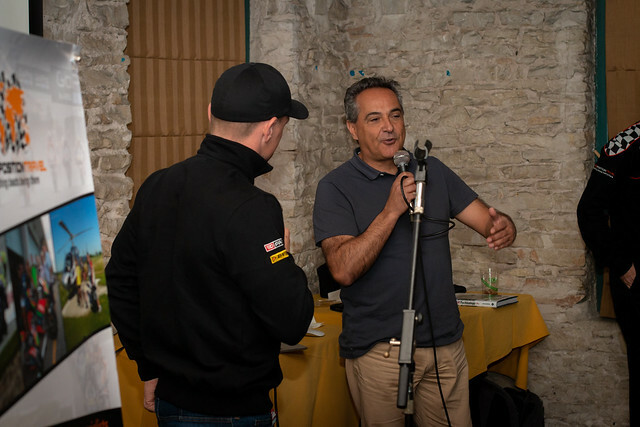 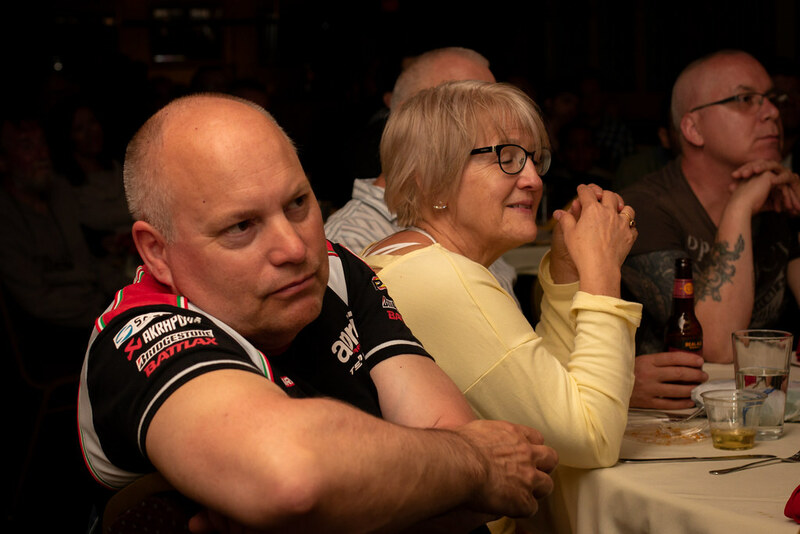 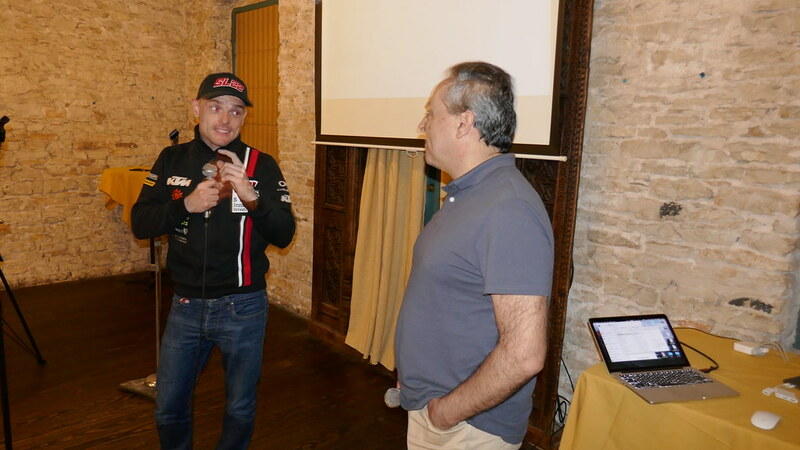 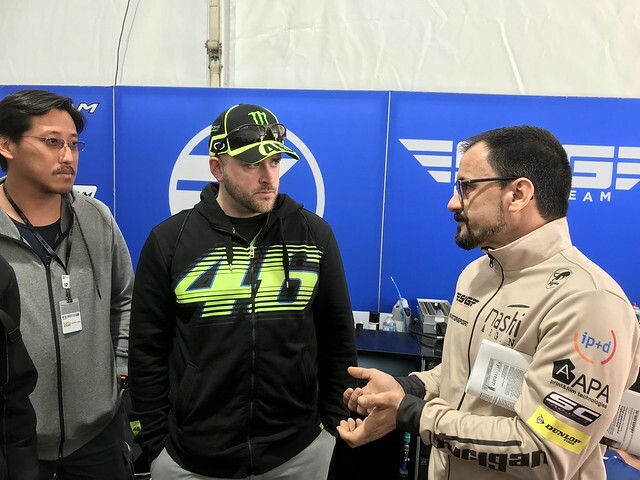 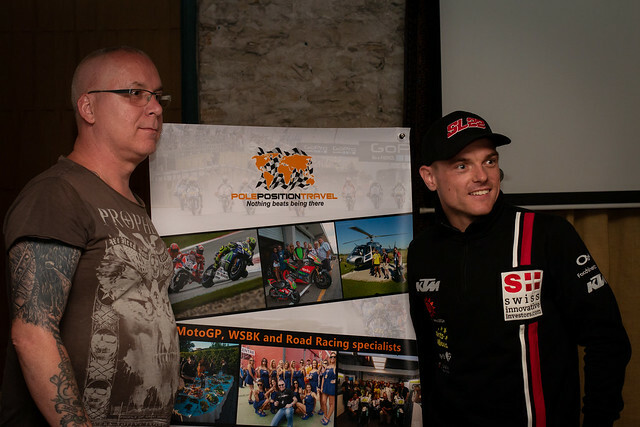 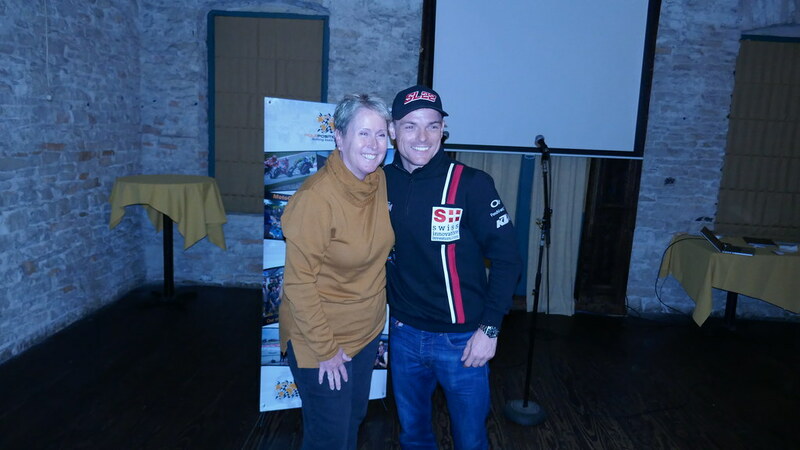 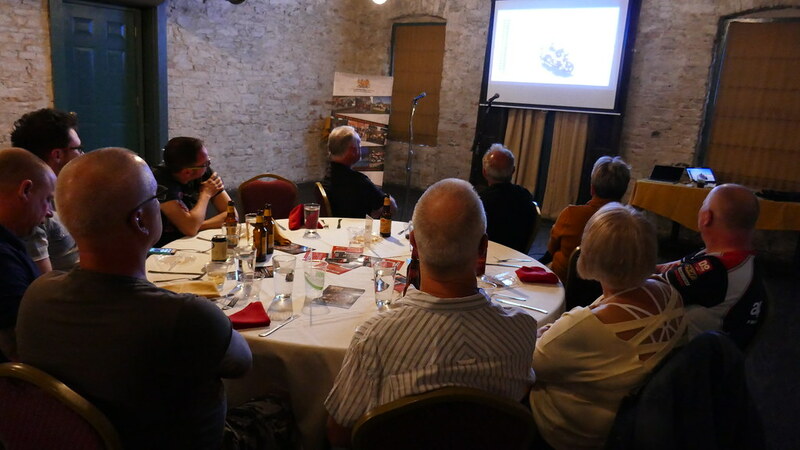 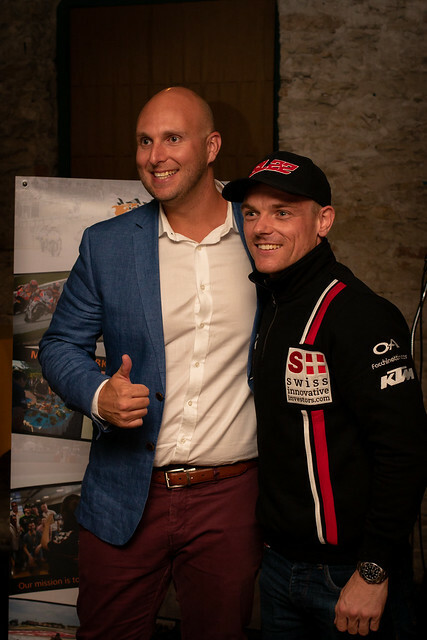 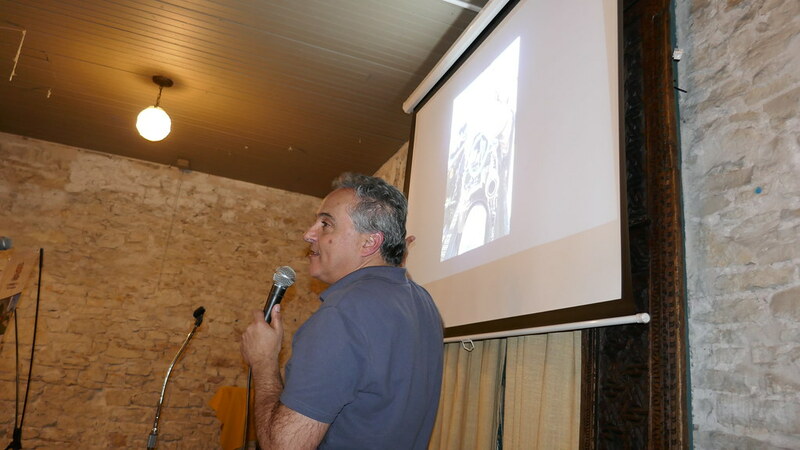 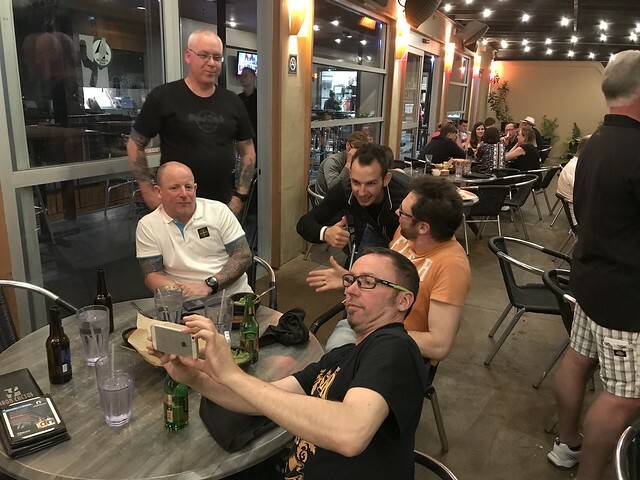 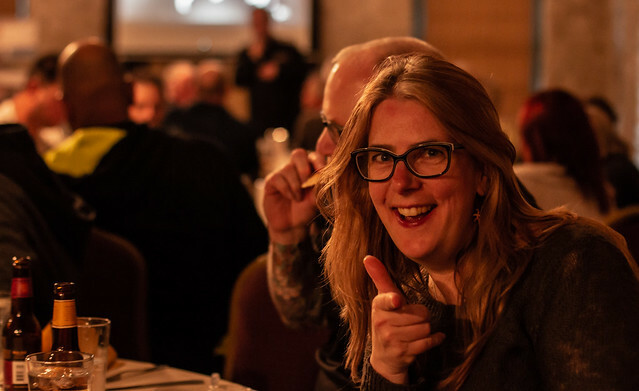 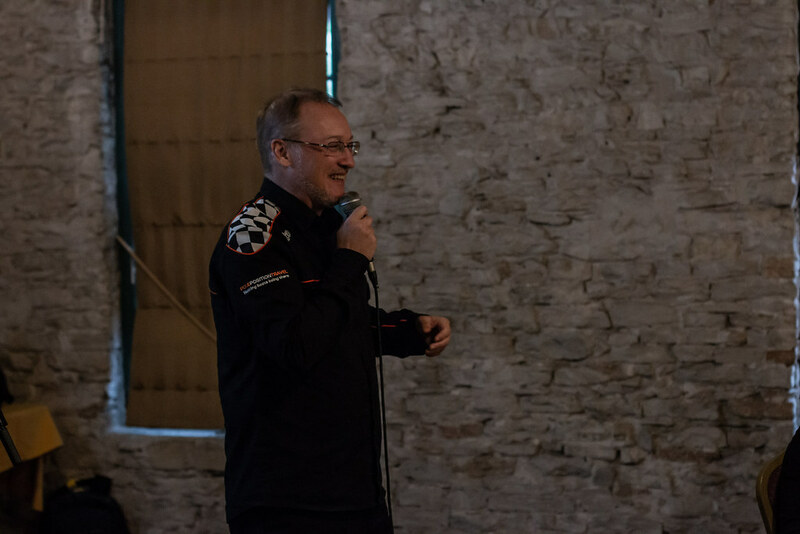 Both were a thrill to listen to, and Manuel closed out the evening with his detailed analysis of riding styles and other hot talking points in MotoGP. 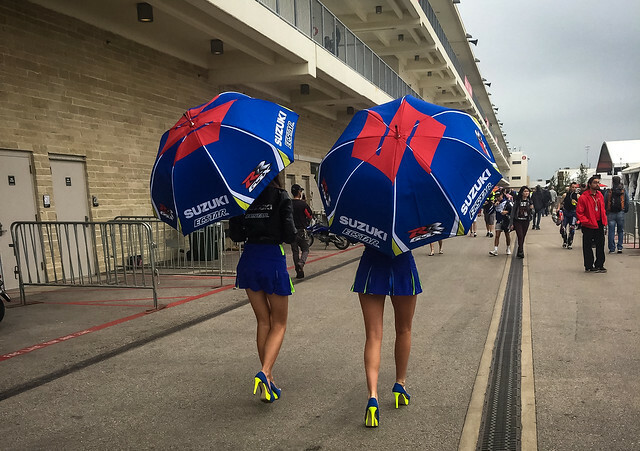 Saturday morning it was back to the track, adorned in rain gear, to check out the qualifying sessions. 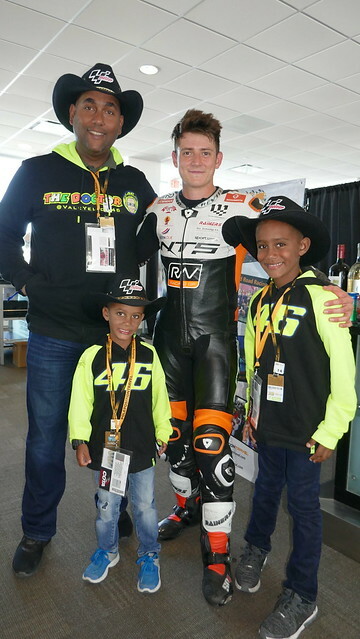 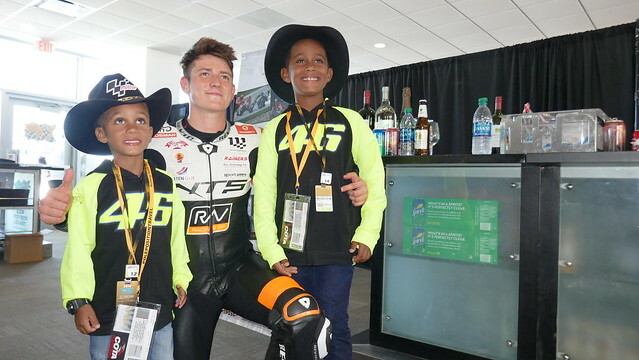 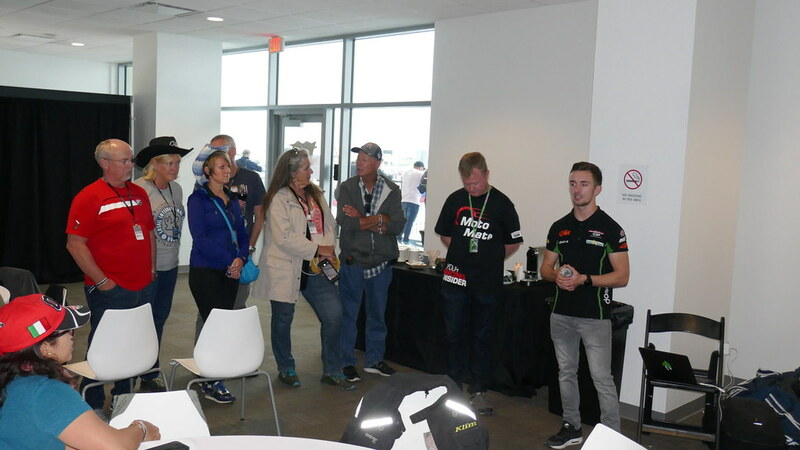 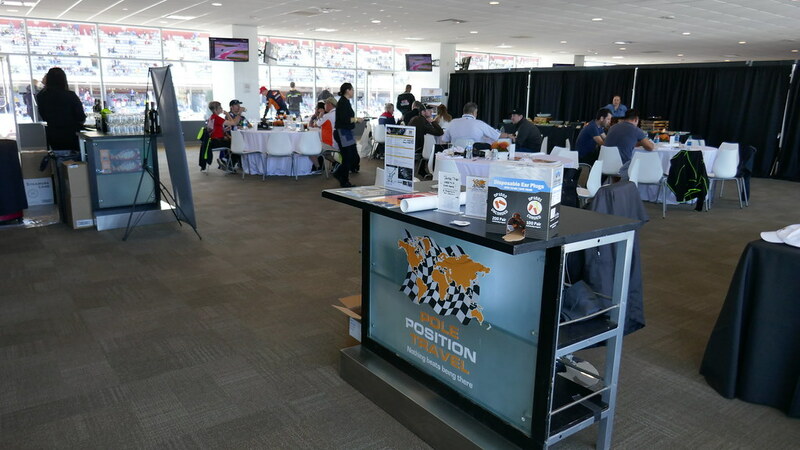 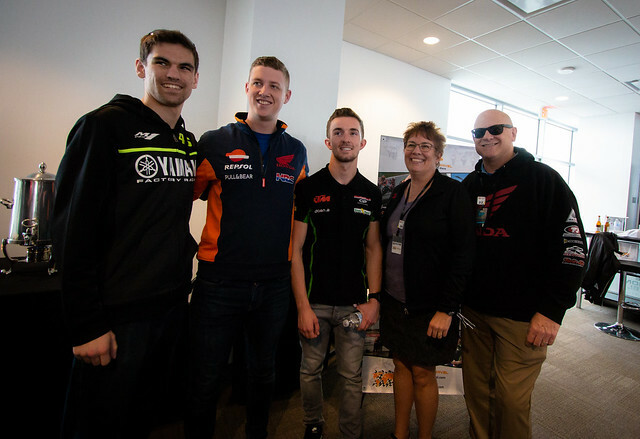 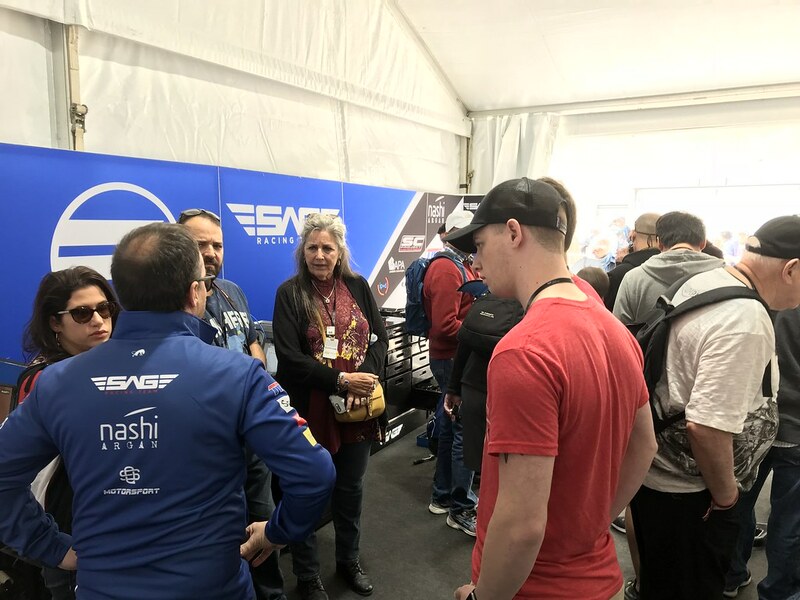 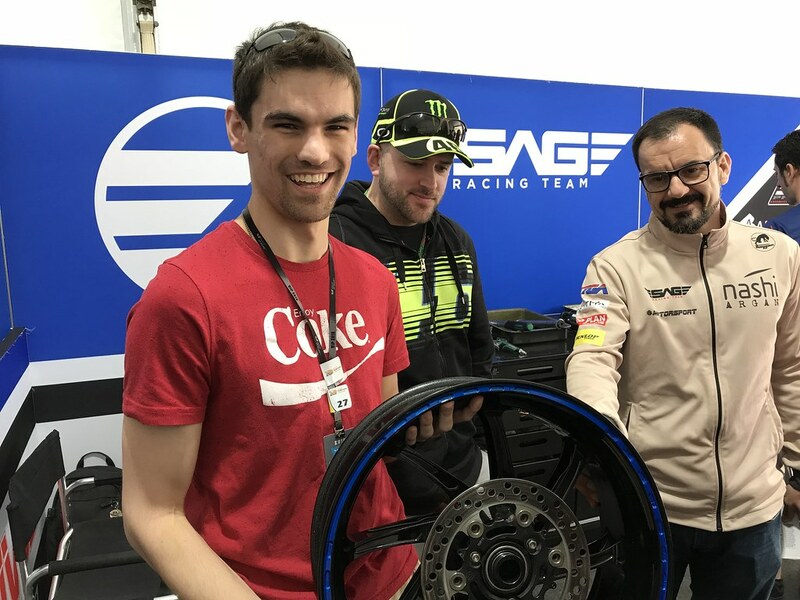 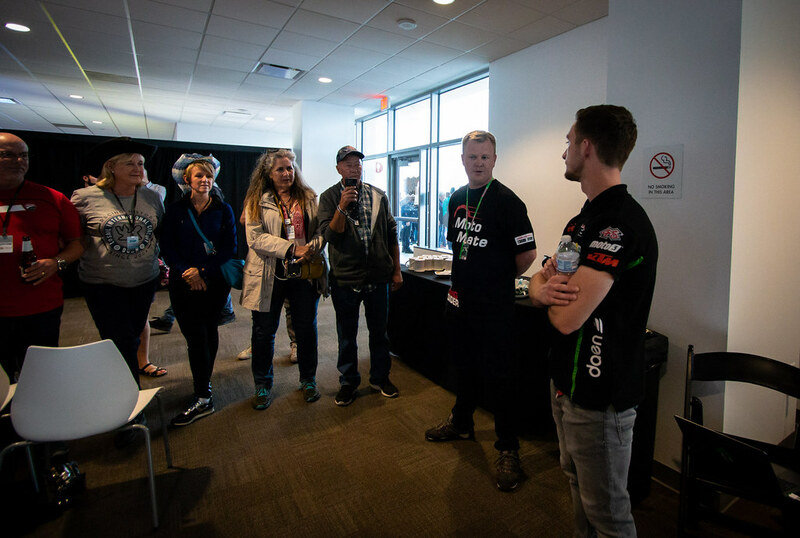 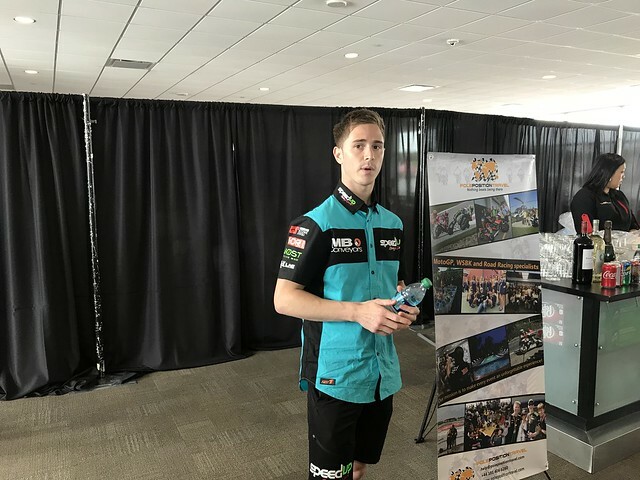 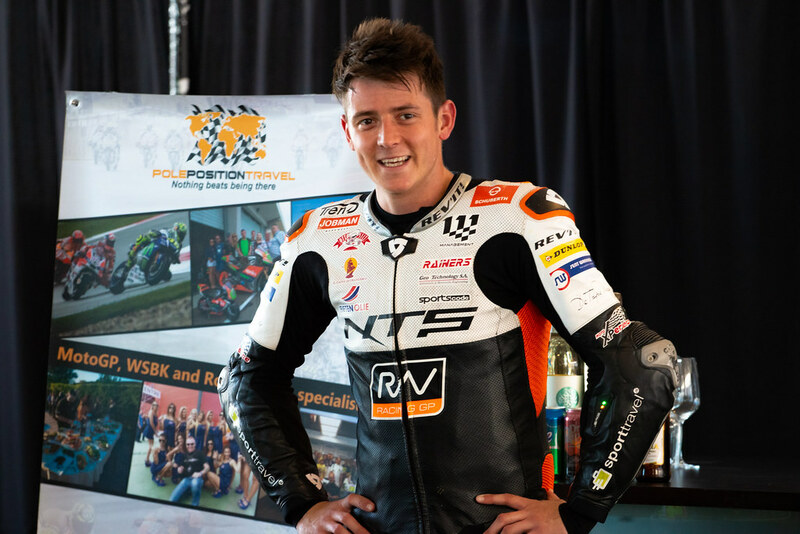 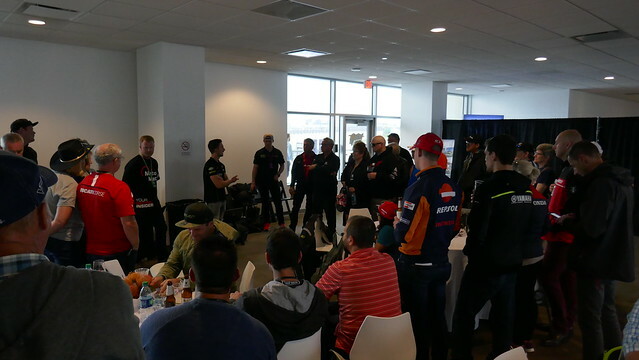 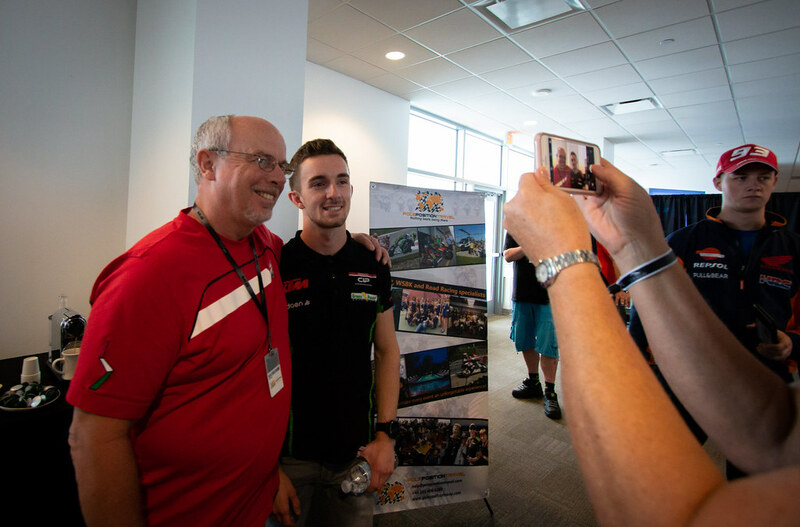 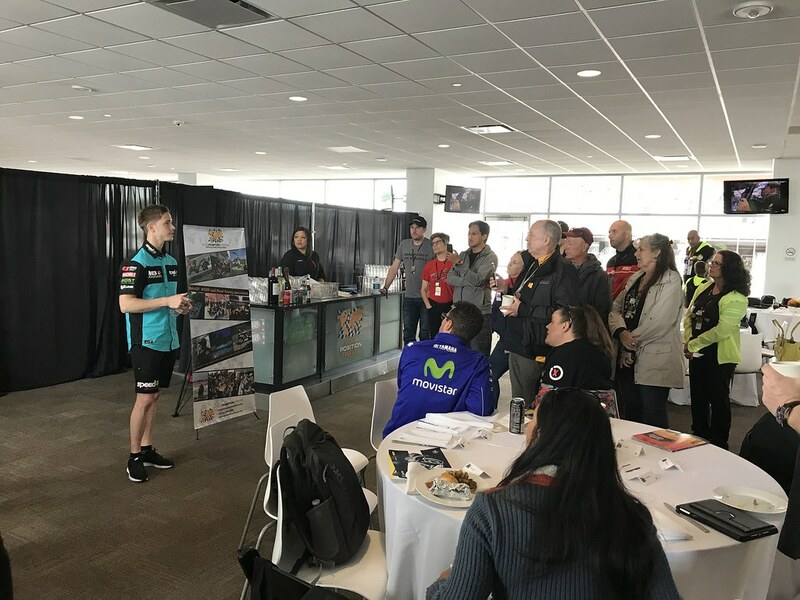 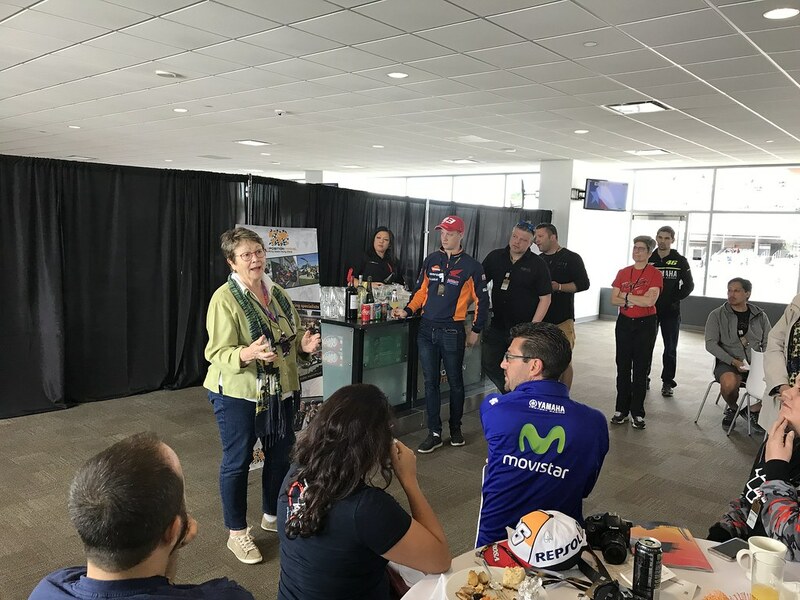 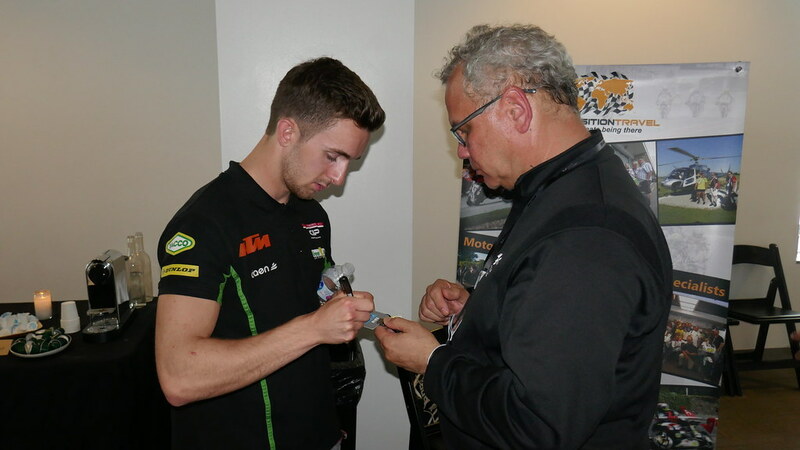 Throughout Saturday and Sunday, John McPhee, Danny Kent, and Steven Odendaal all were kind enough to join us in the VIP Village suite to share their challenges, experiences, and ongoing goals for the weekend. 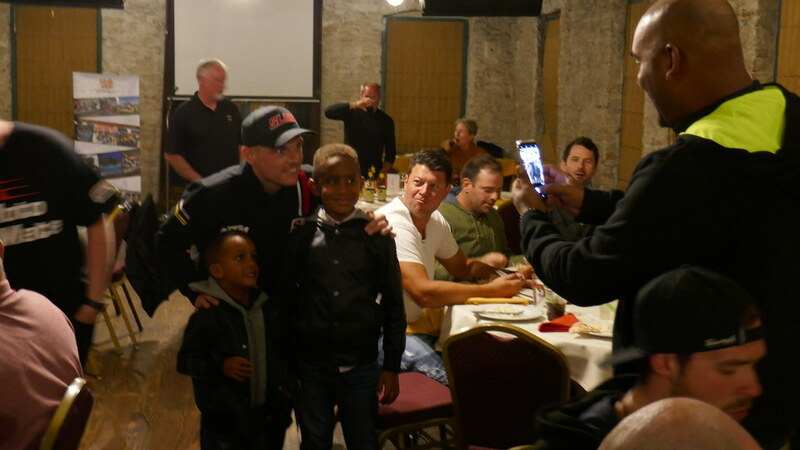 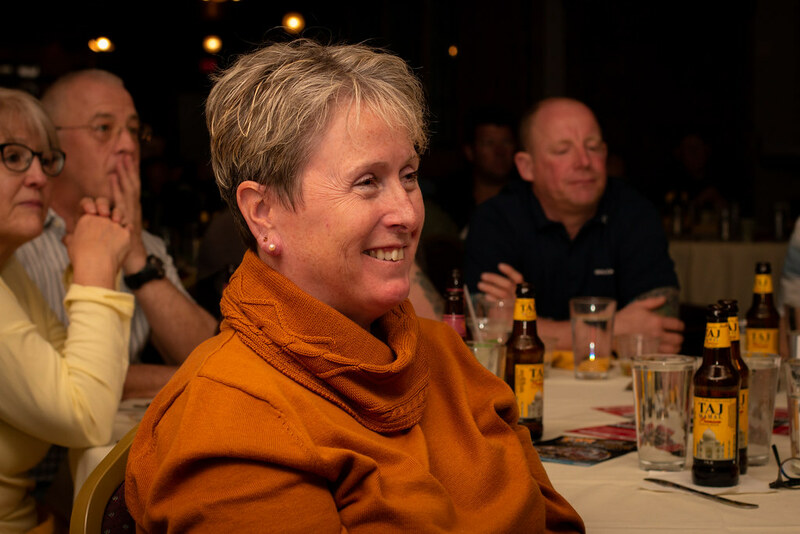 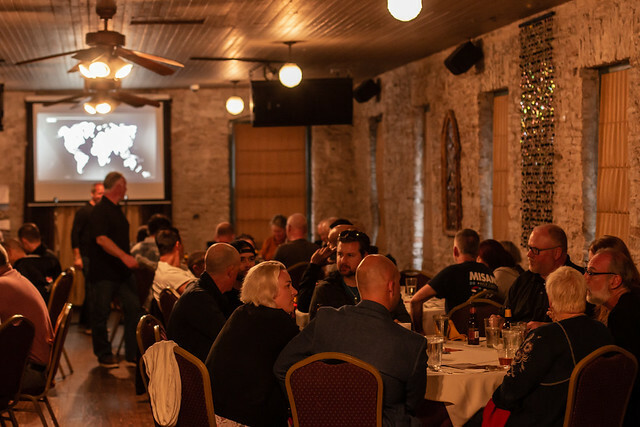 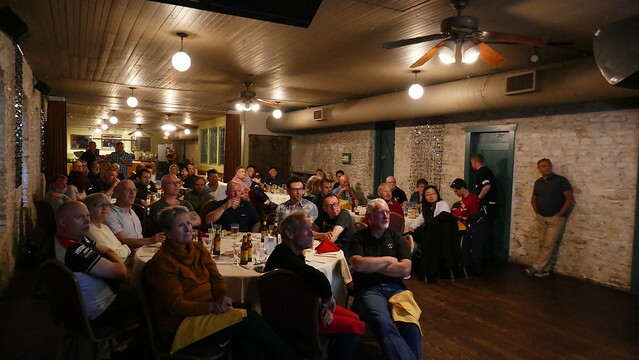 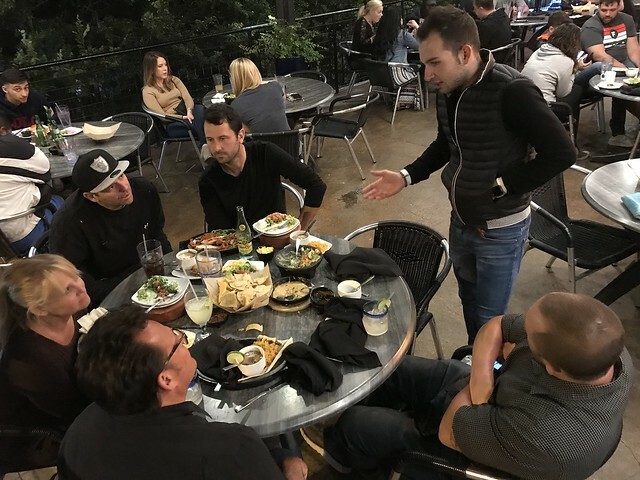 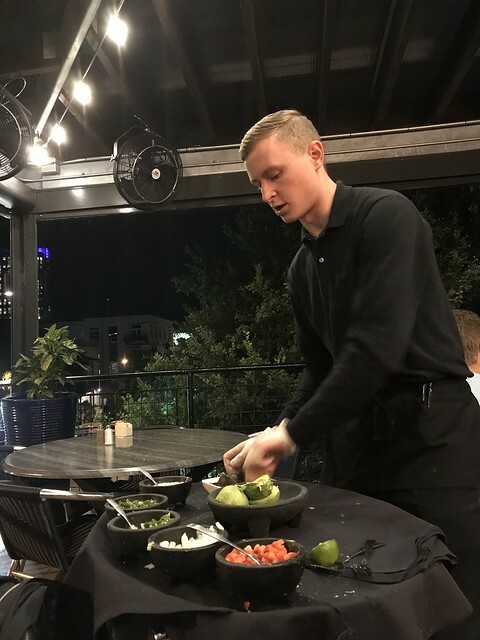 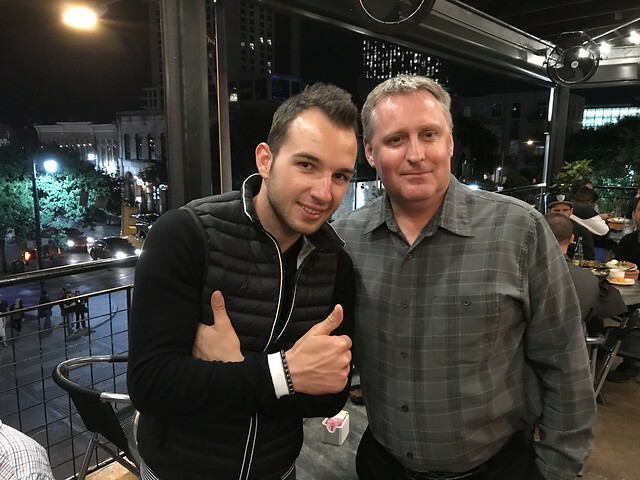 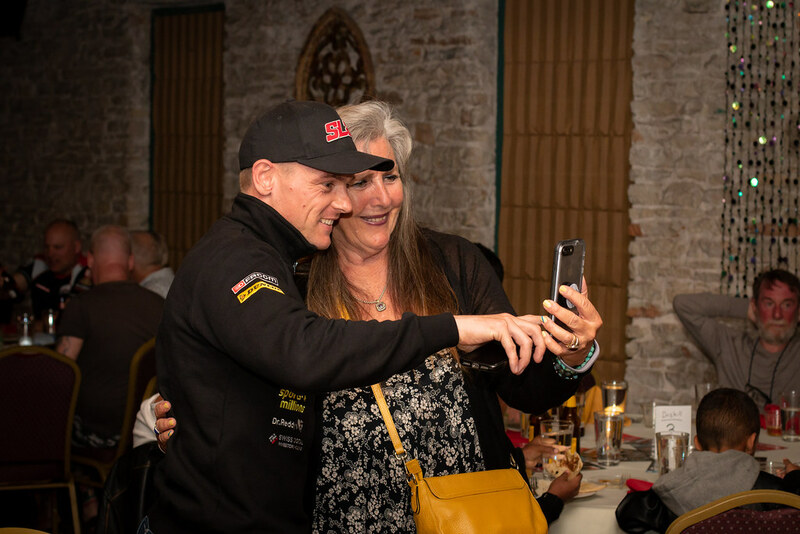 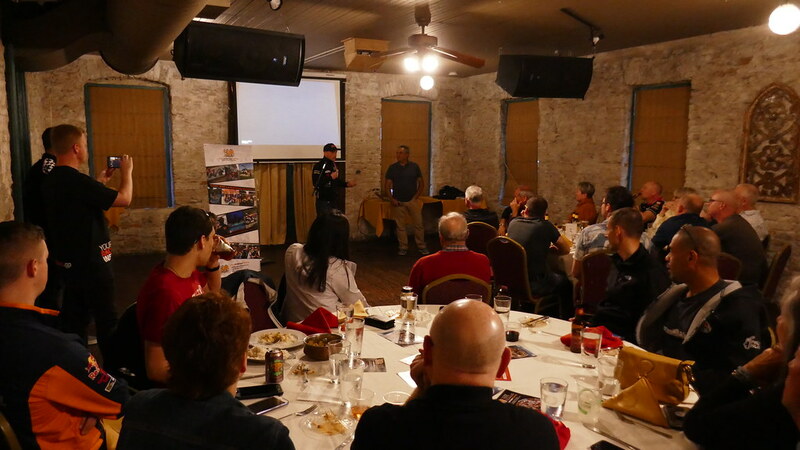 Saturday evening many guests opted to immerse themselves in Texas culture on 6th street, and enjoy the buzzing atmosphere before Sunday's race. 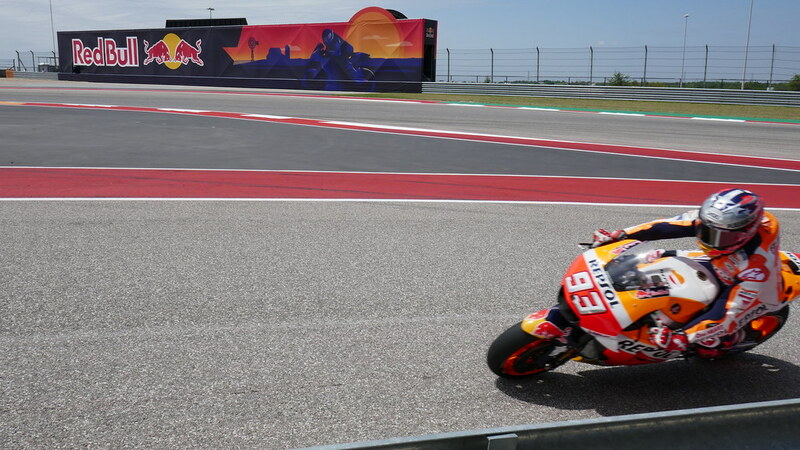 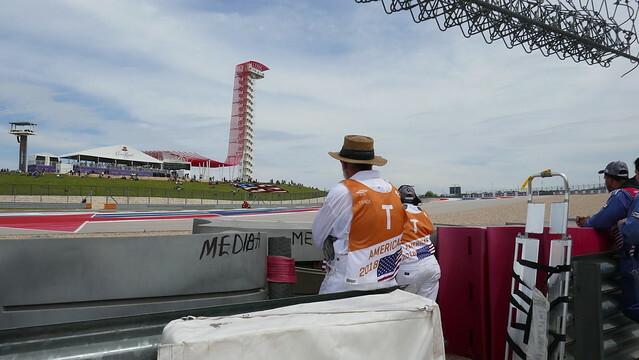 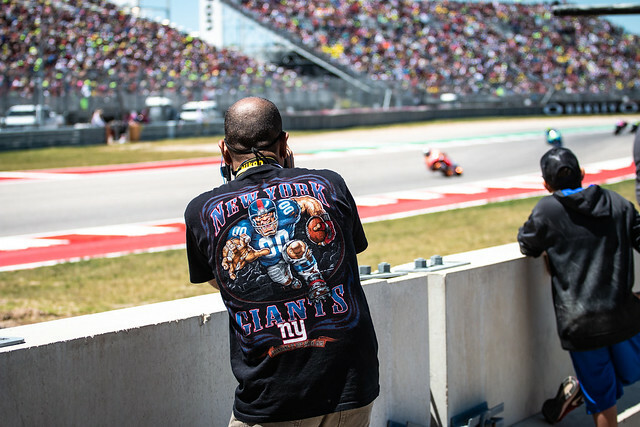 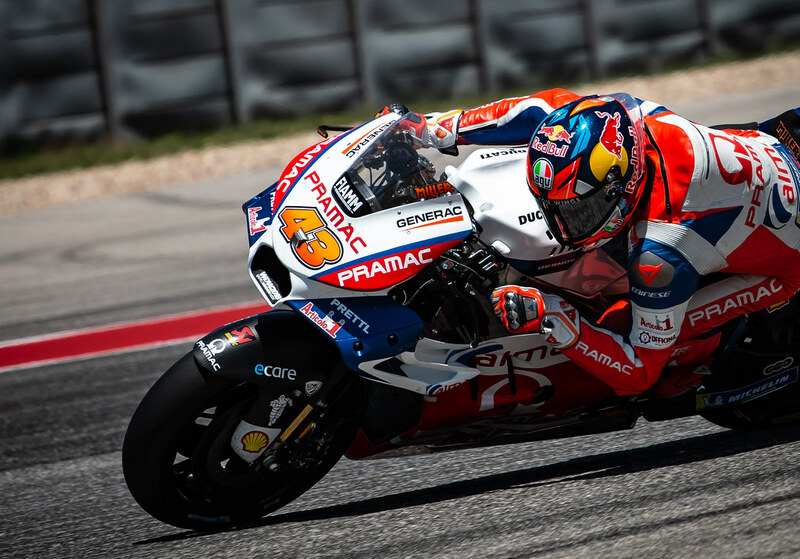 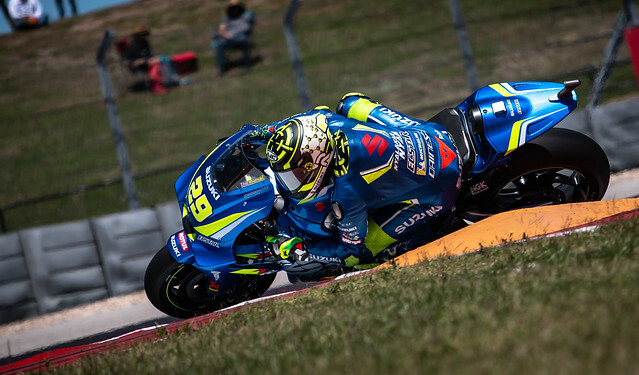 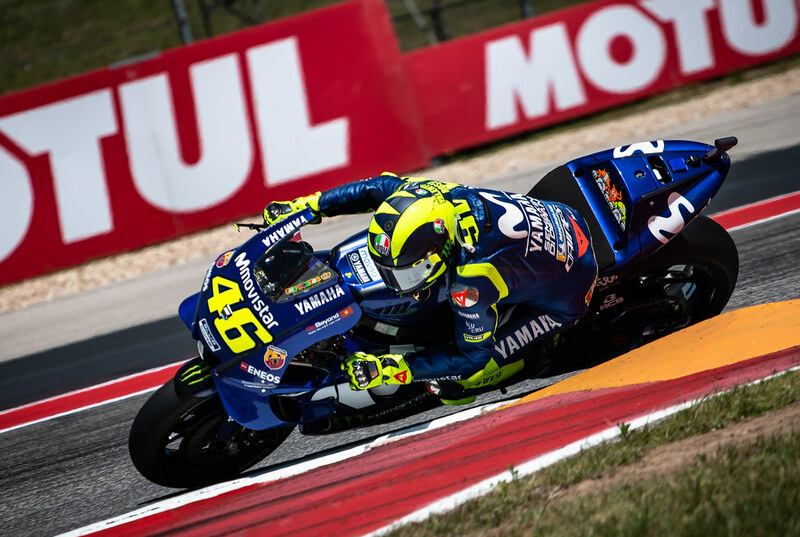 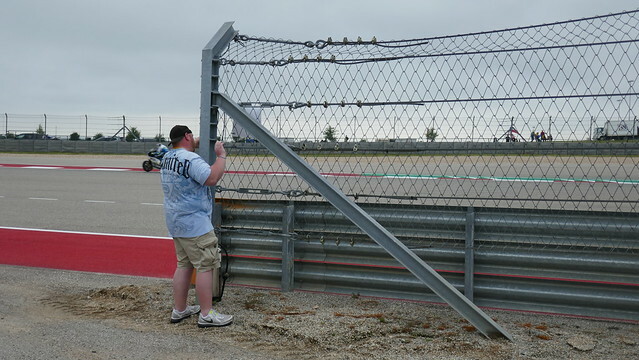 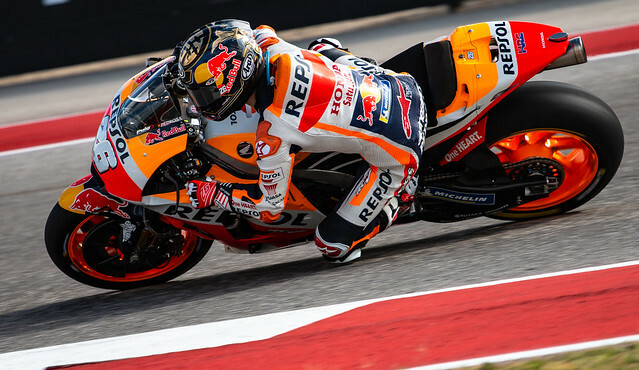 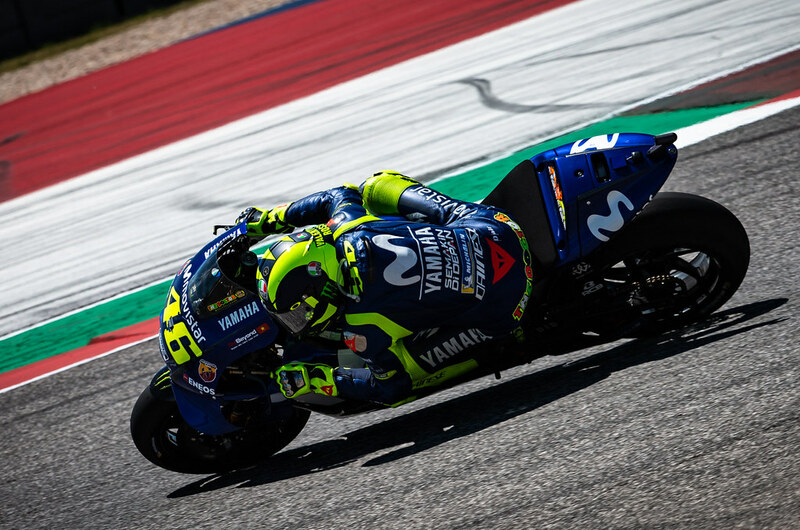 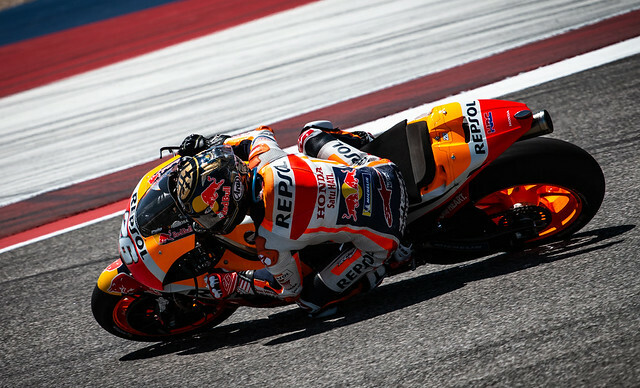 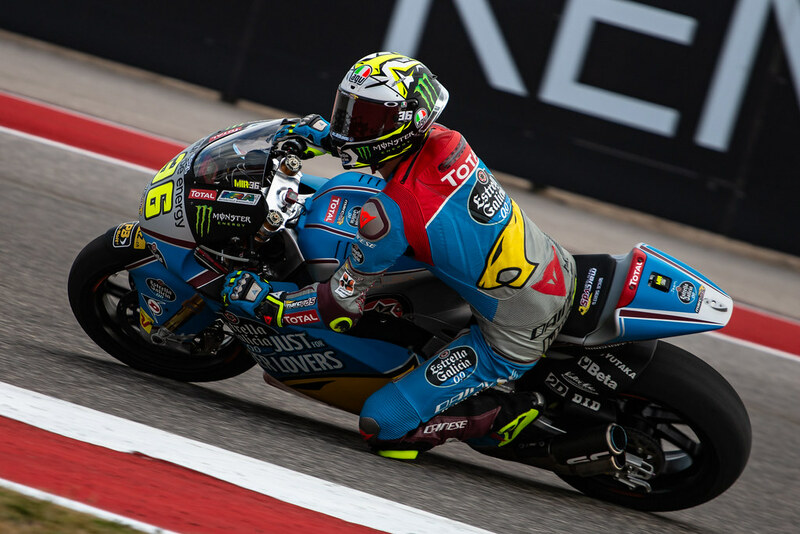 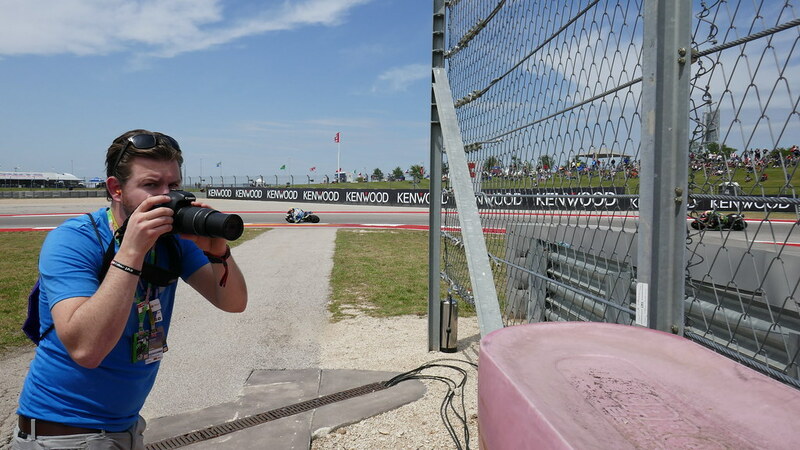 Sunday morning was an early jaunt to the track to settle in for what many thought could be the dethroning of Marquez in Texas. It was not to be. 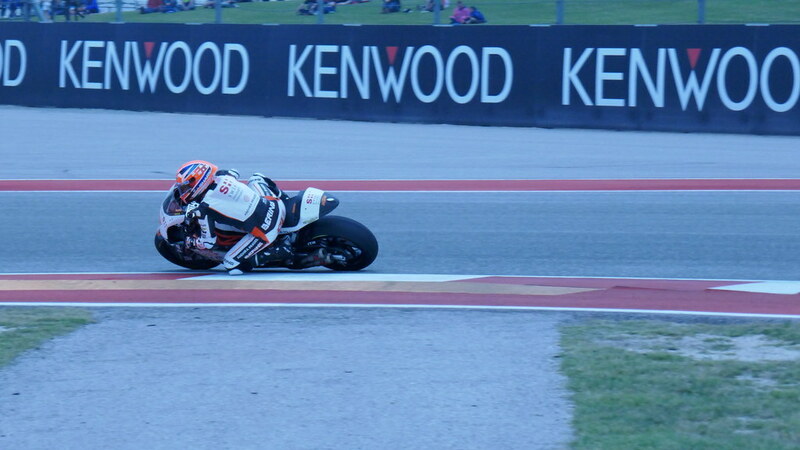 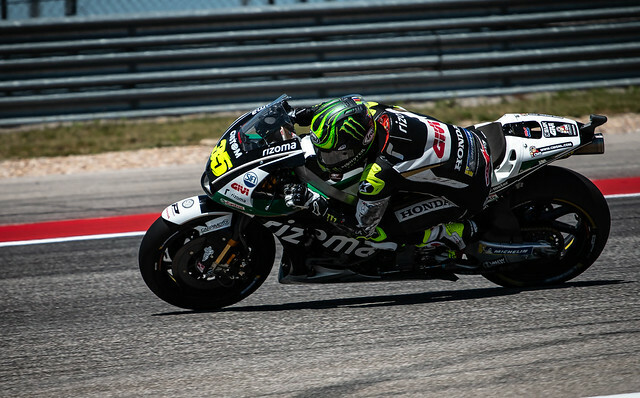 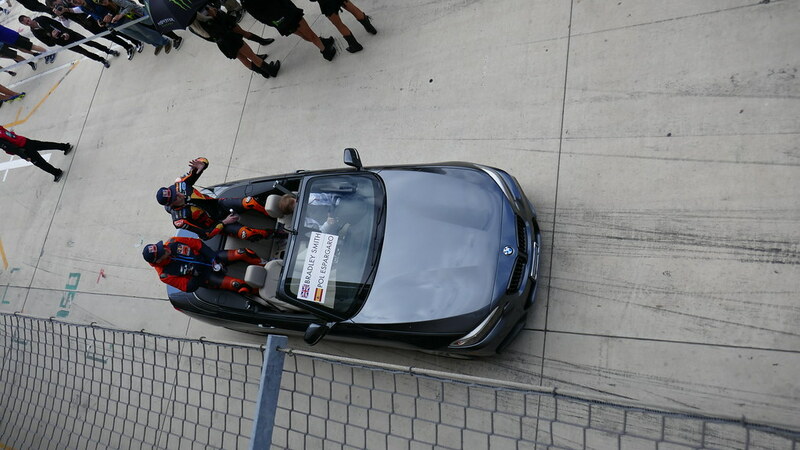 Marc came out in full form, and reminded everyone why the Spanish still rule Texas for one weekend a year! 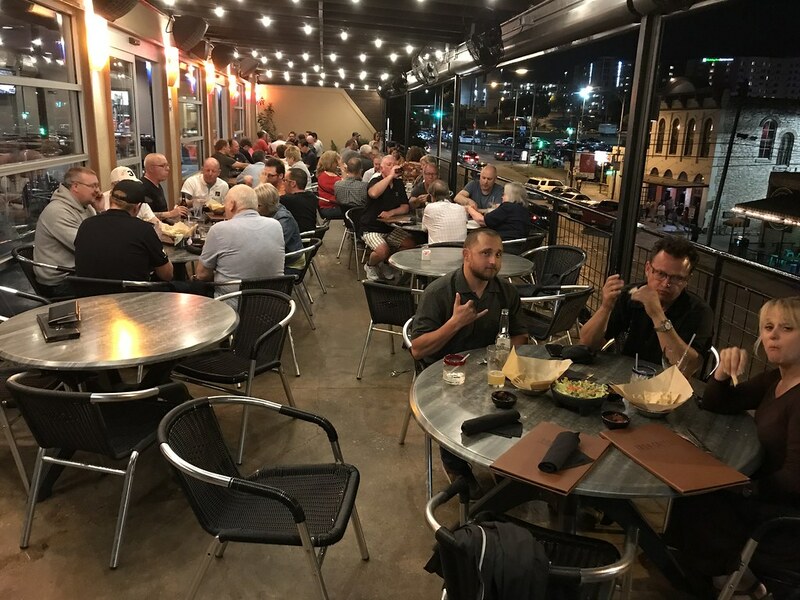 Sunday evening we retreated from the Texas sun and went to our favorite end-of-weekend watering hole, the Iron Cactus. Filling ourselves with as many last minute tacos and fajitas as possible, we revelled in the lingering energy from the last season-starting fly away, and were pleasantly joined by Jakub Kornfeil as he revealed his race experience after finishing a very respectable 7th at one of the tougher tracks on the calendar. 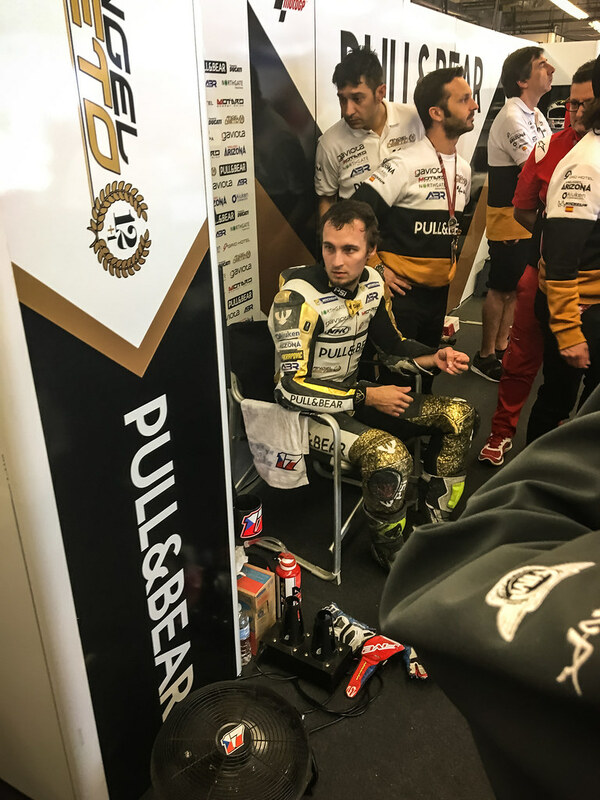 Monday was back to the rider-packed airport as everyone began many long journeys, all eventually leading to the same place: Jerez! European rounds start now!